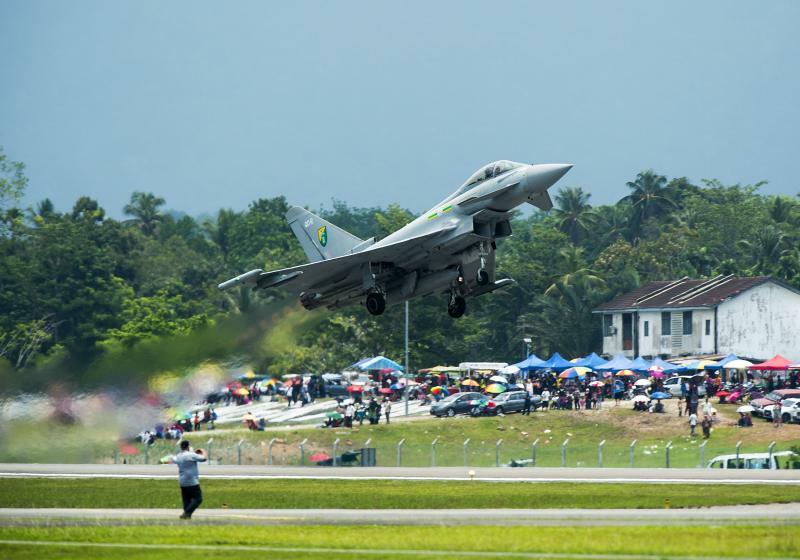 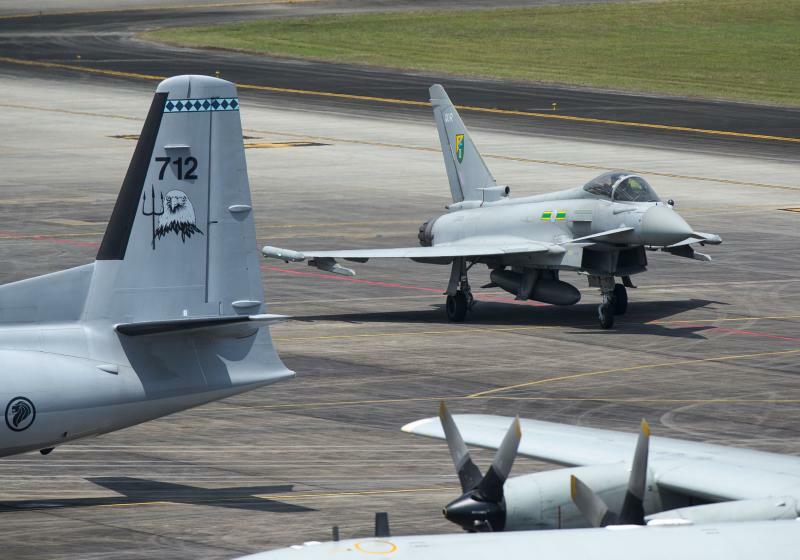 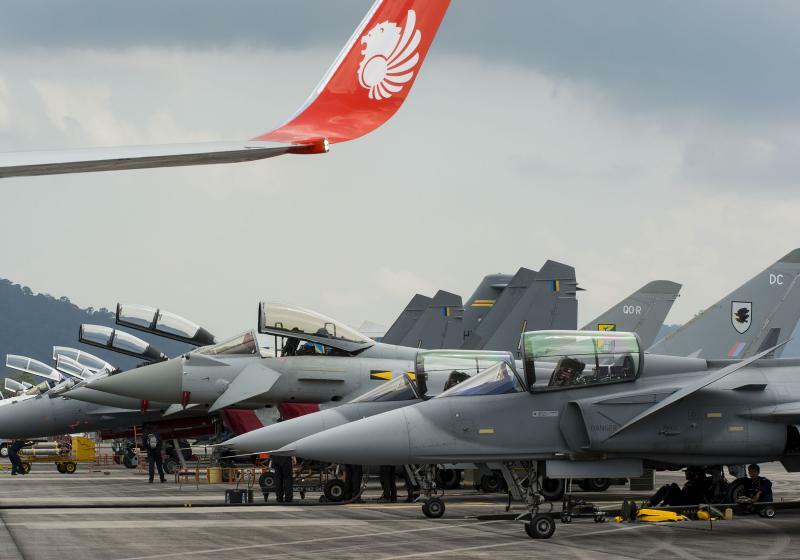 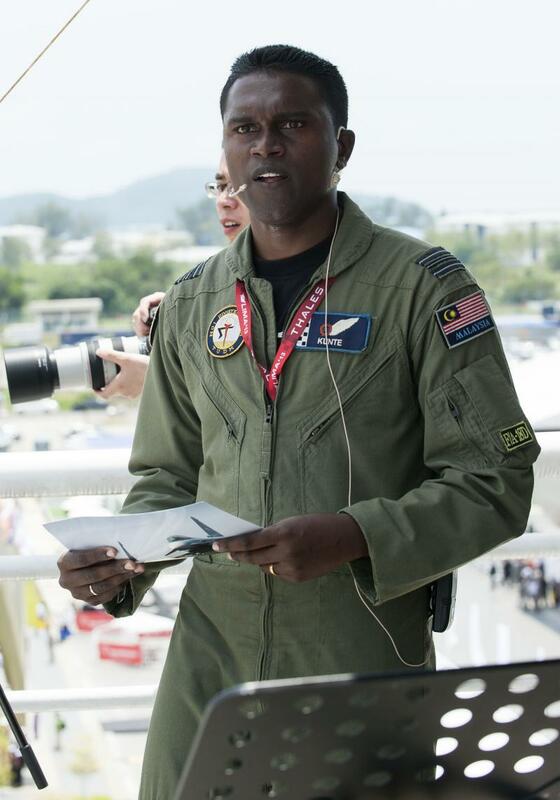 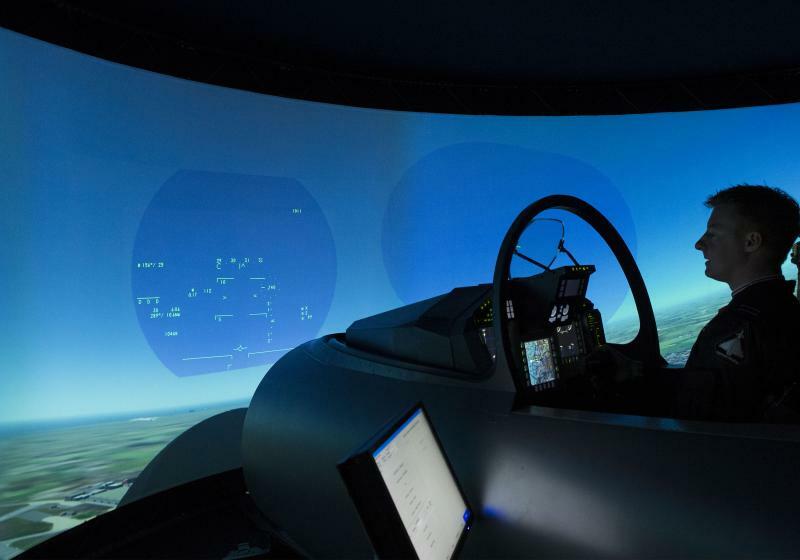 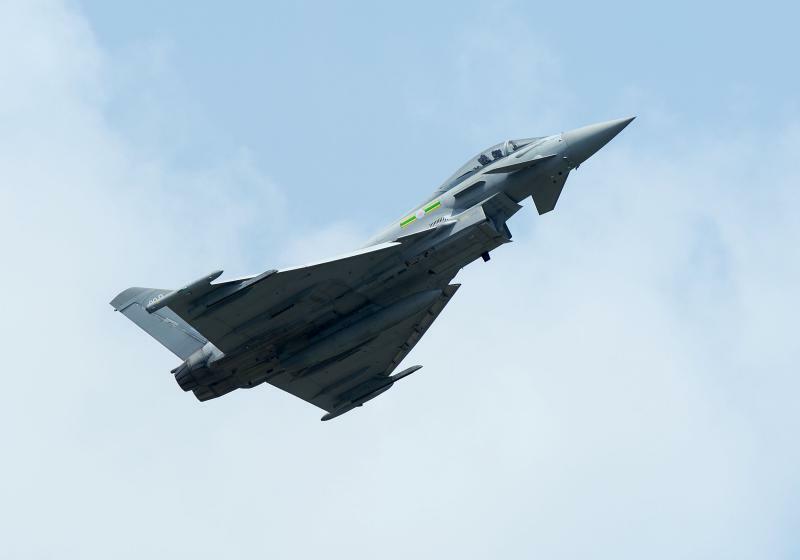 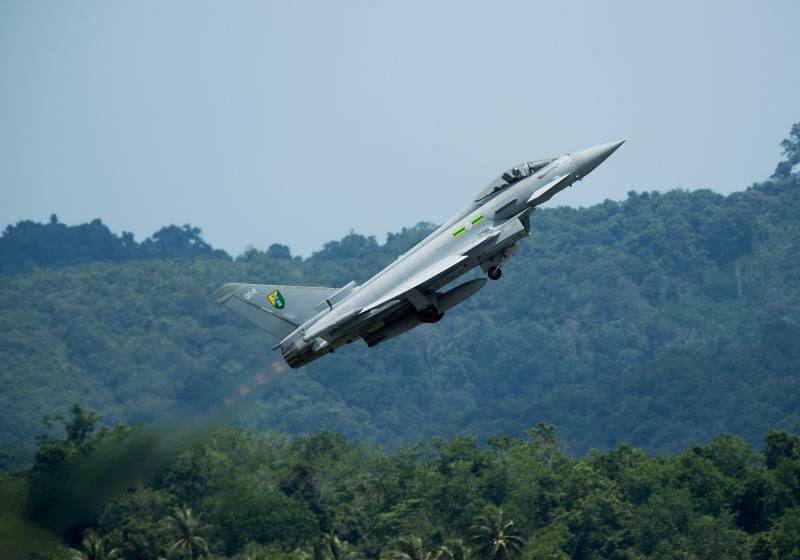 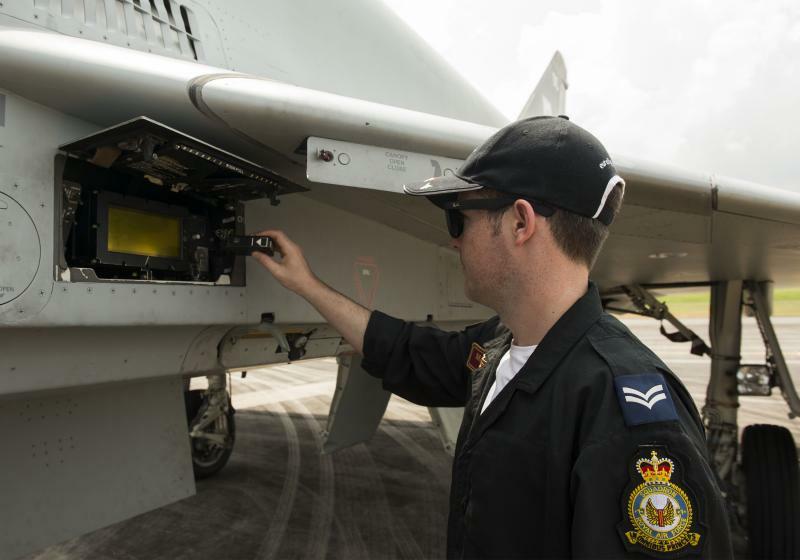 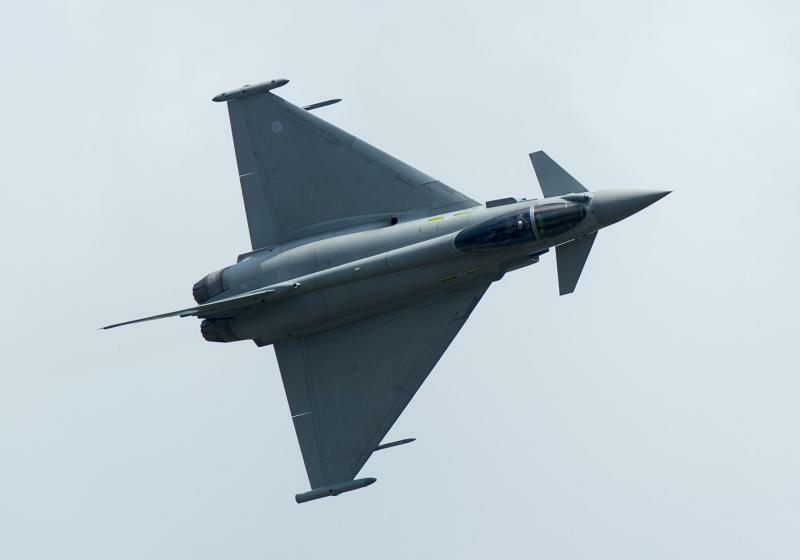 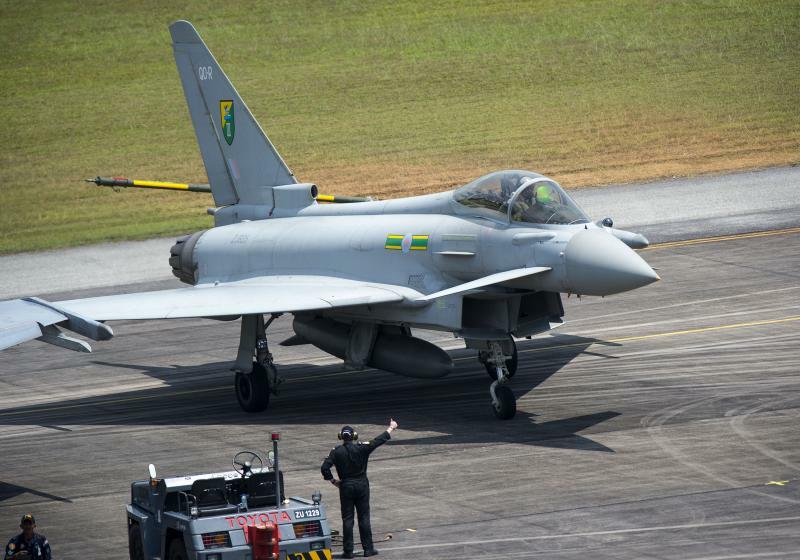 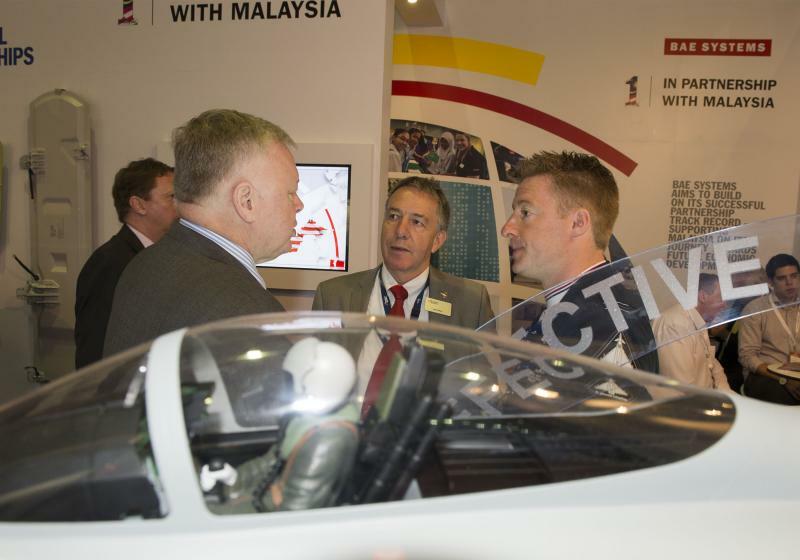 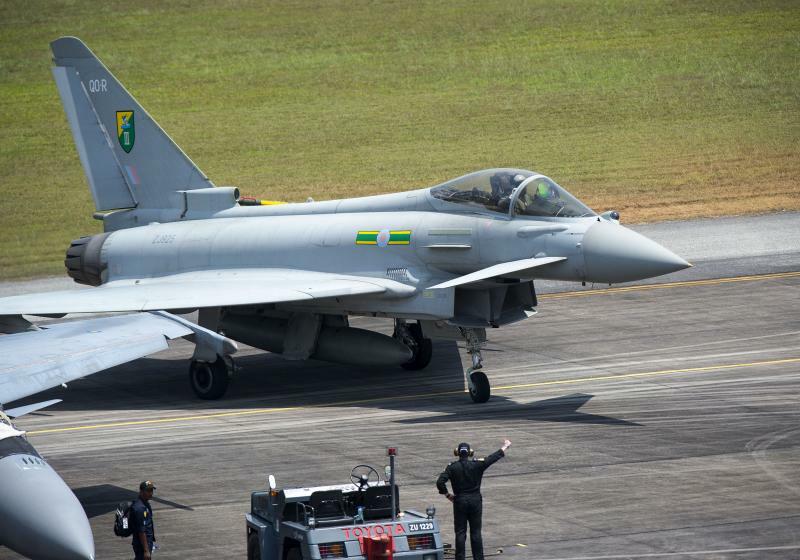 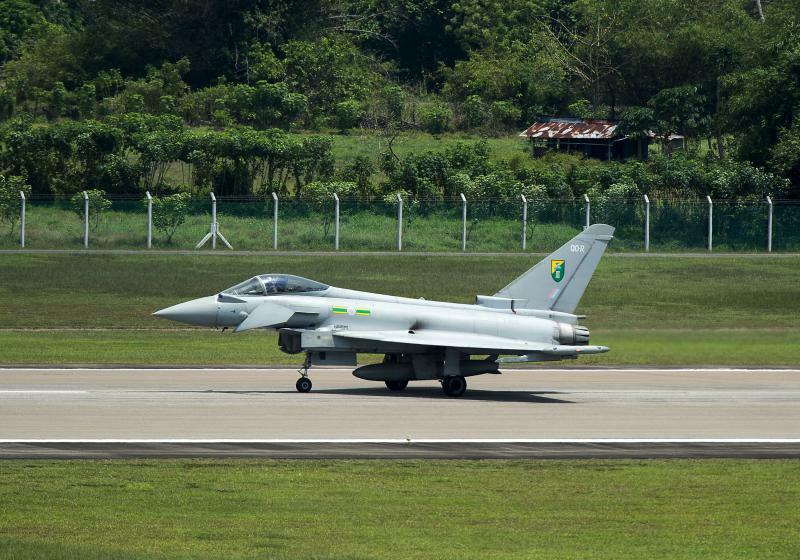 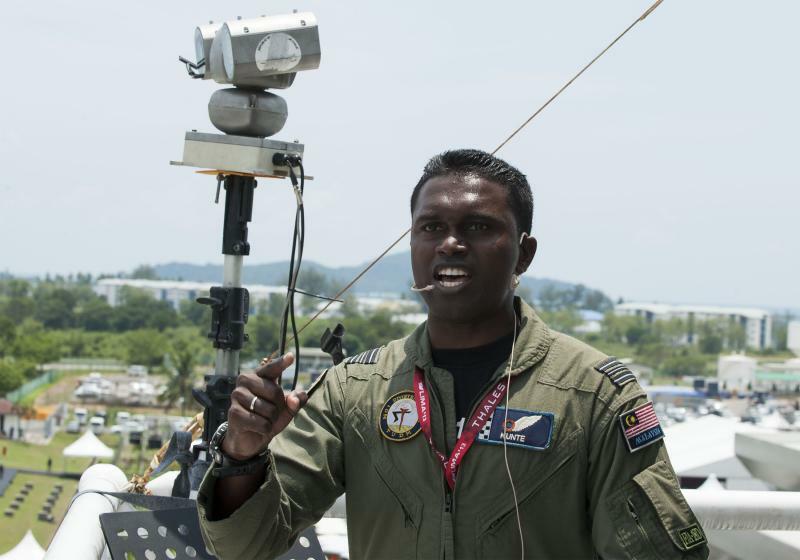 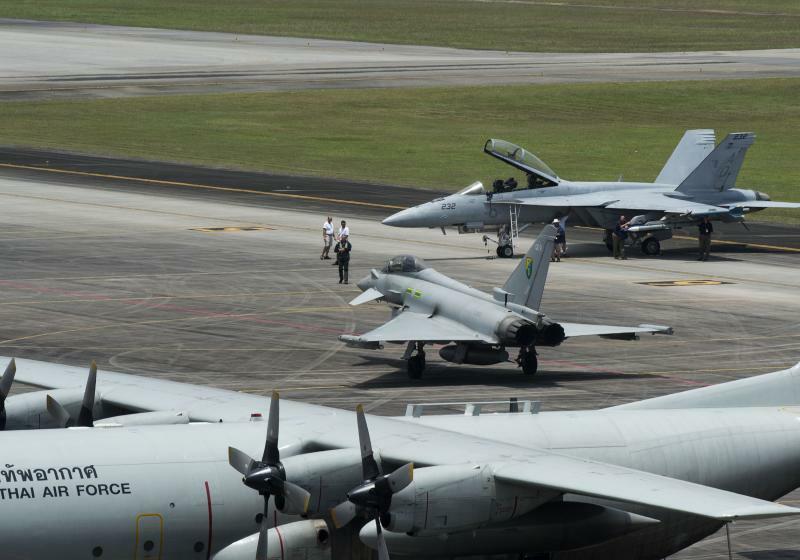 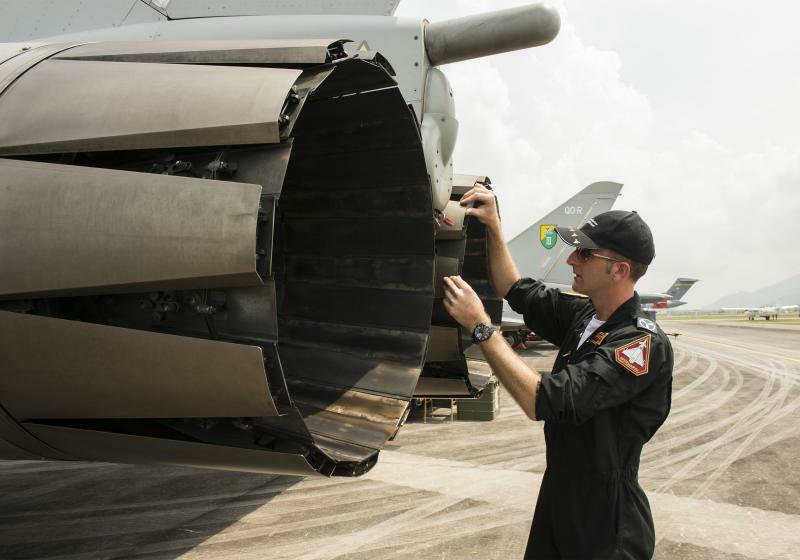 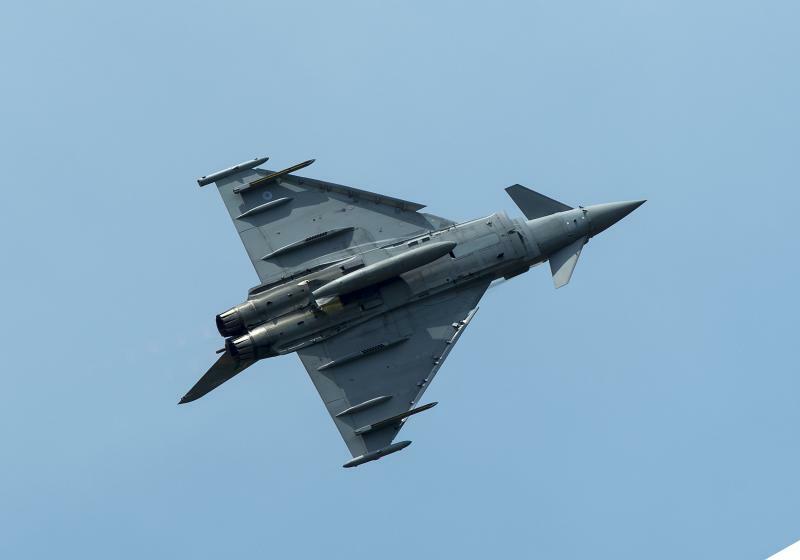 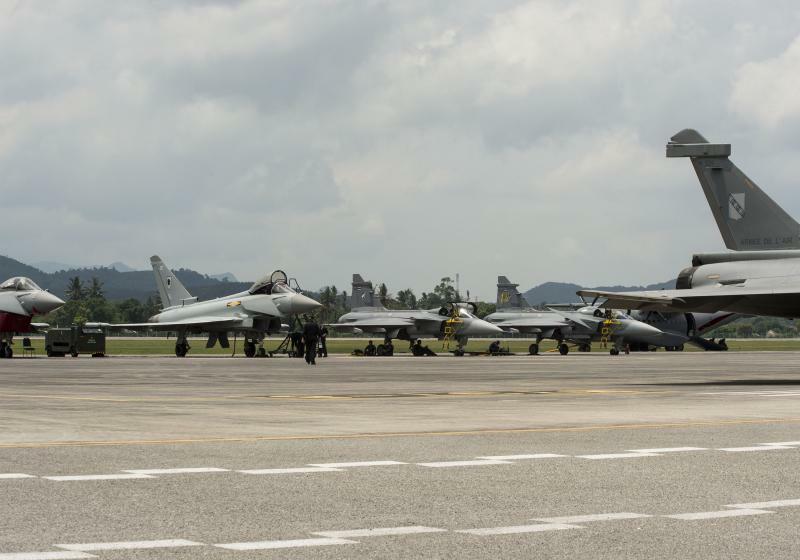 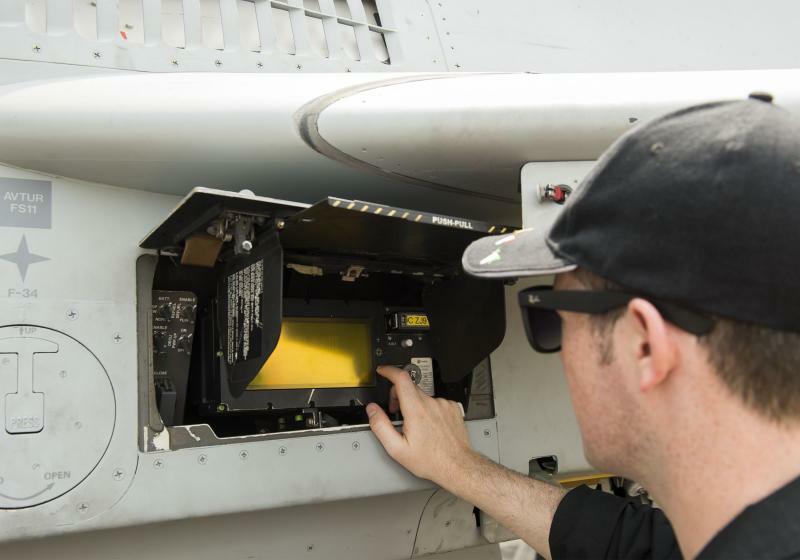 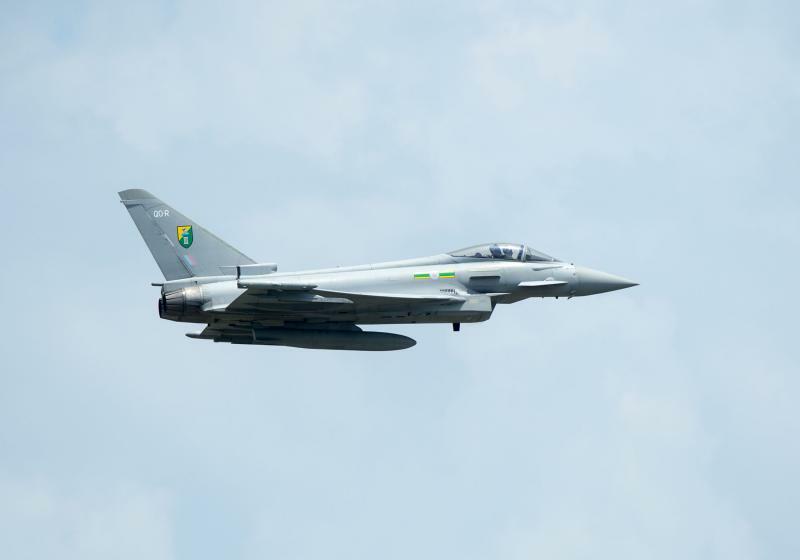 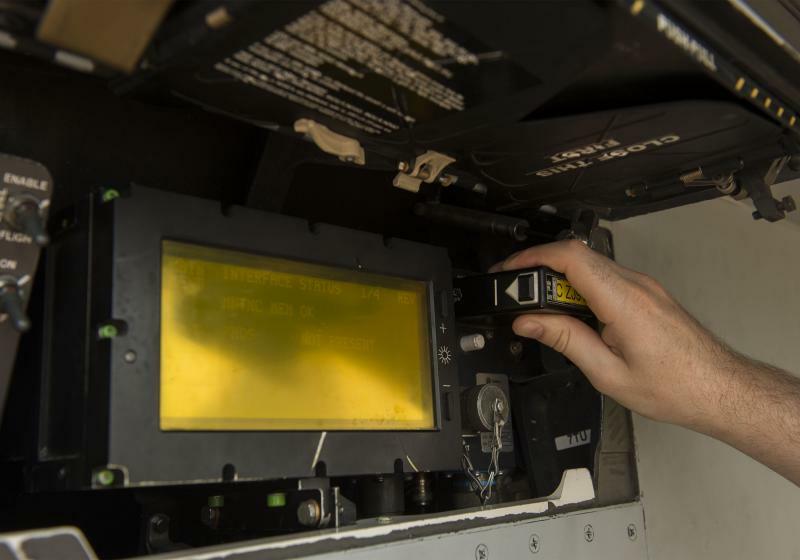 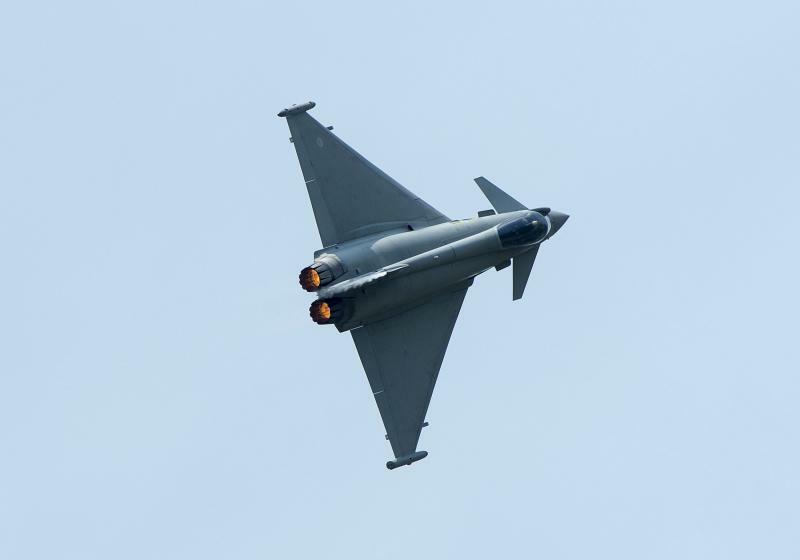 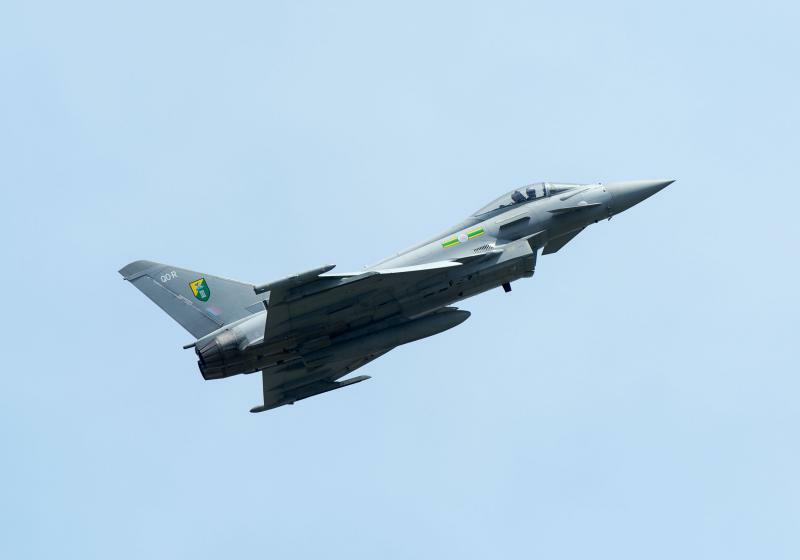 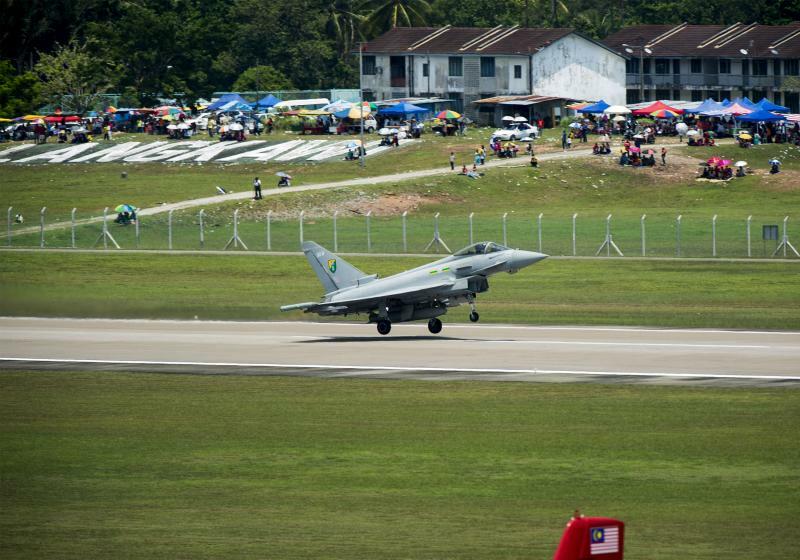 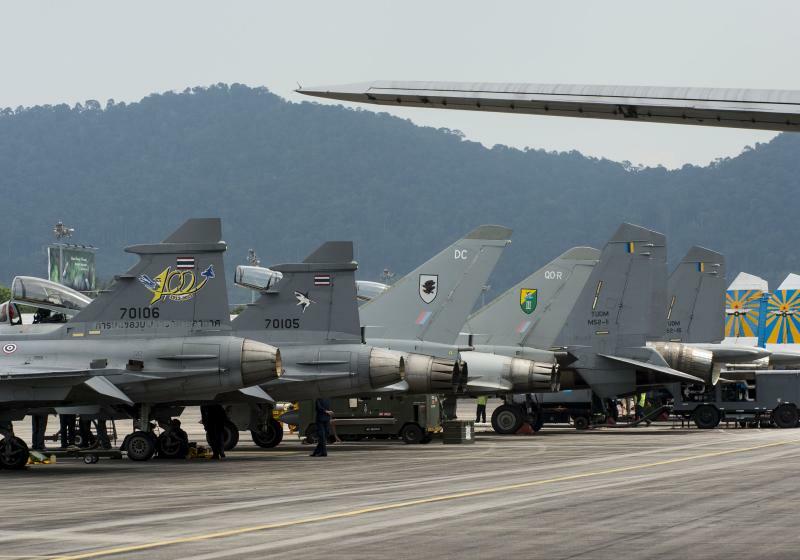 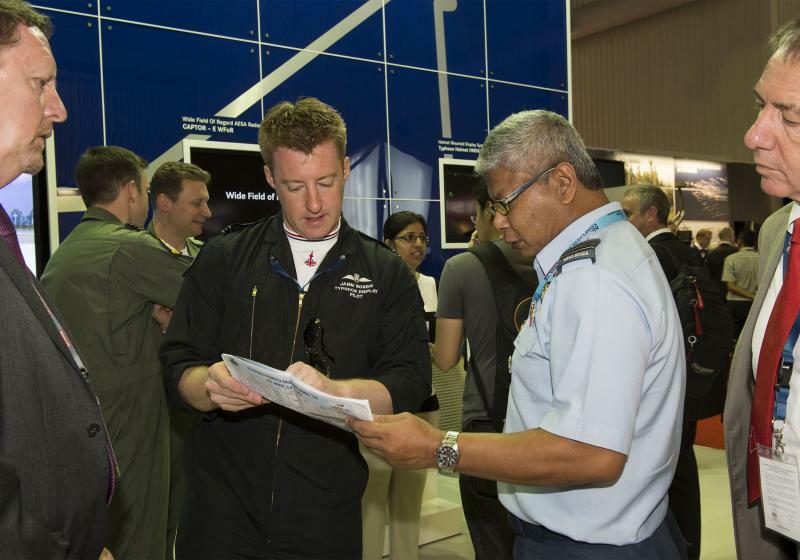 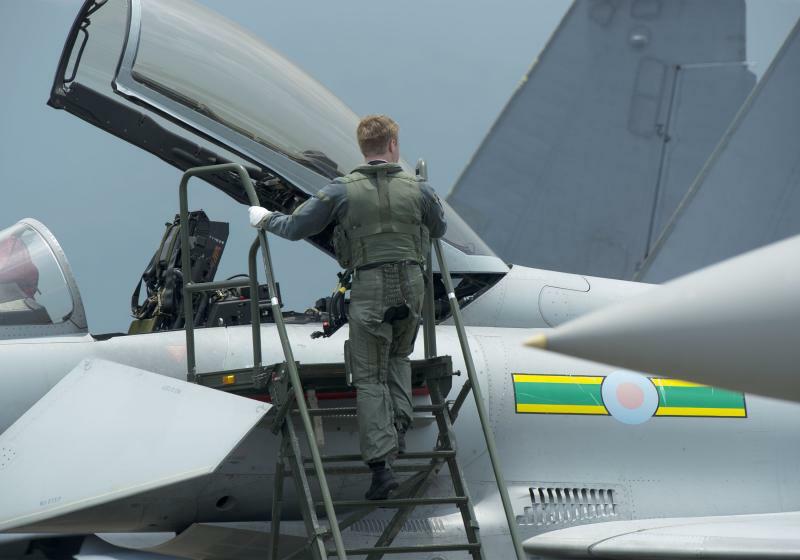 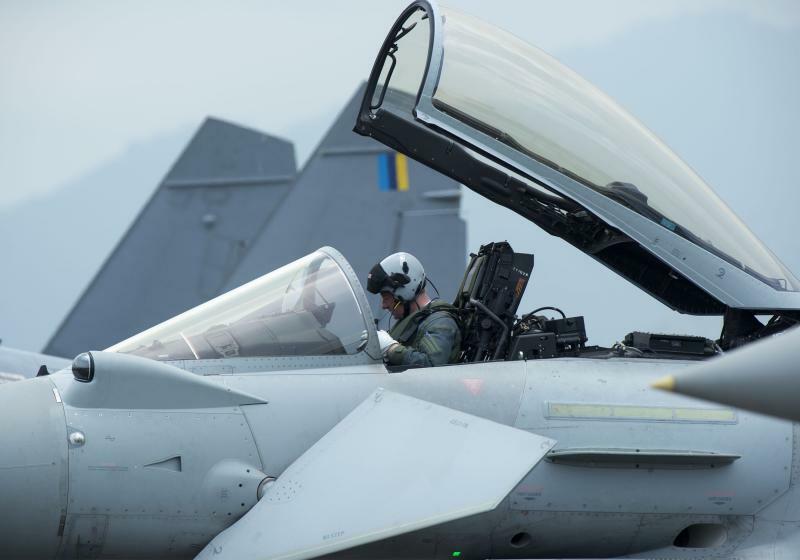 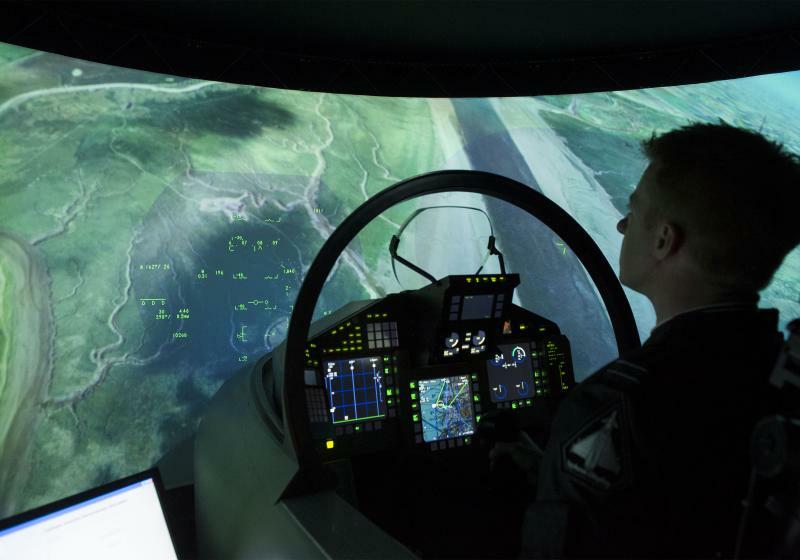 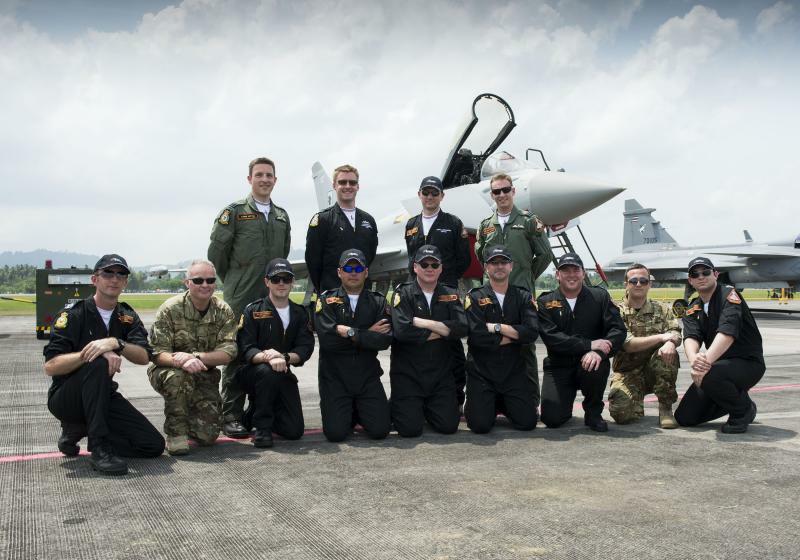 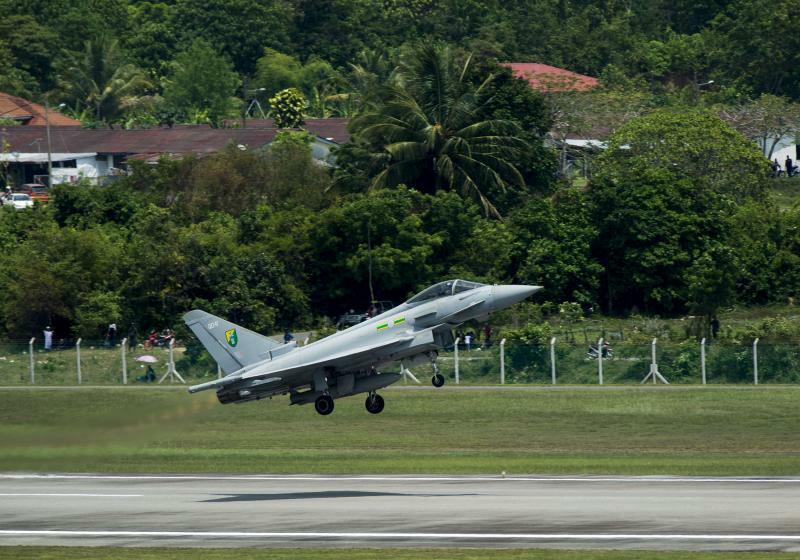 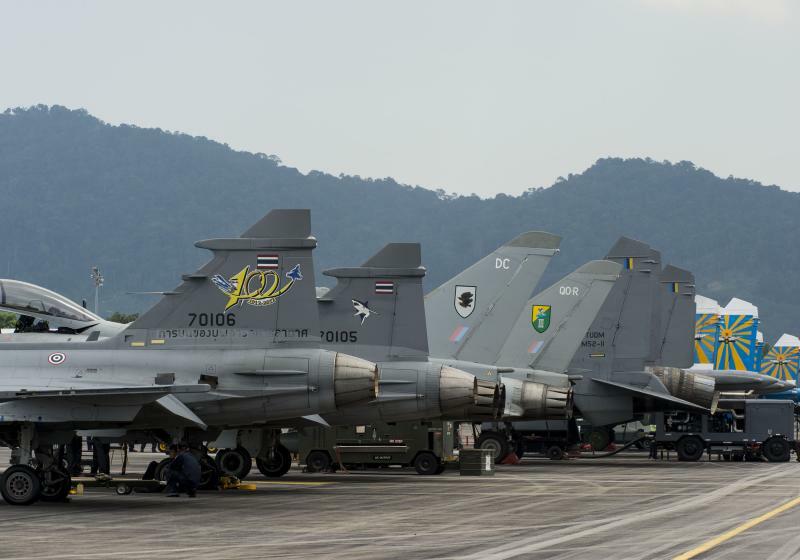 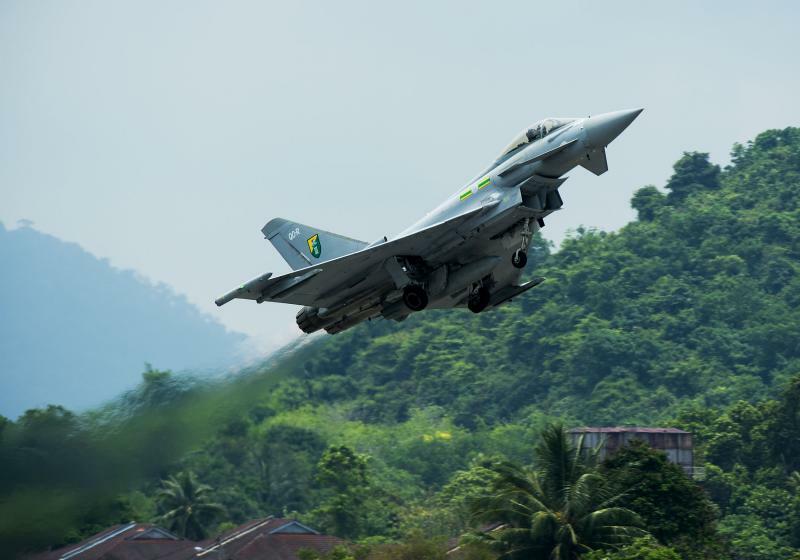 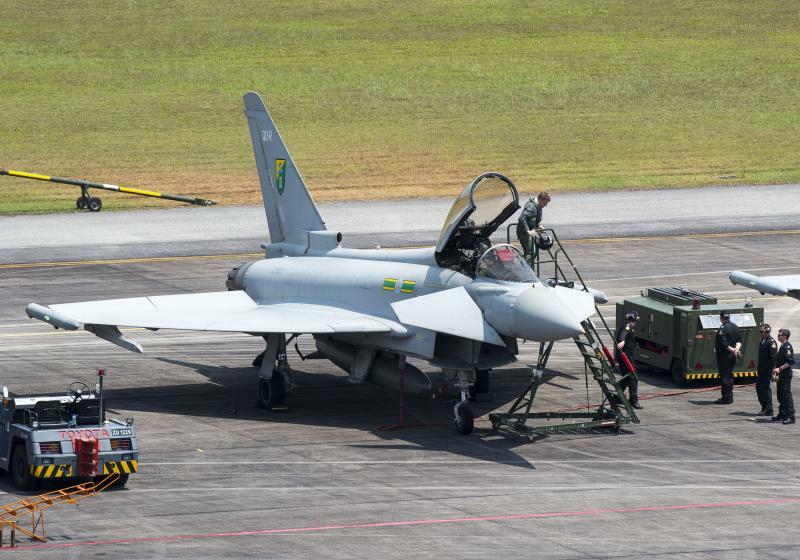 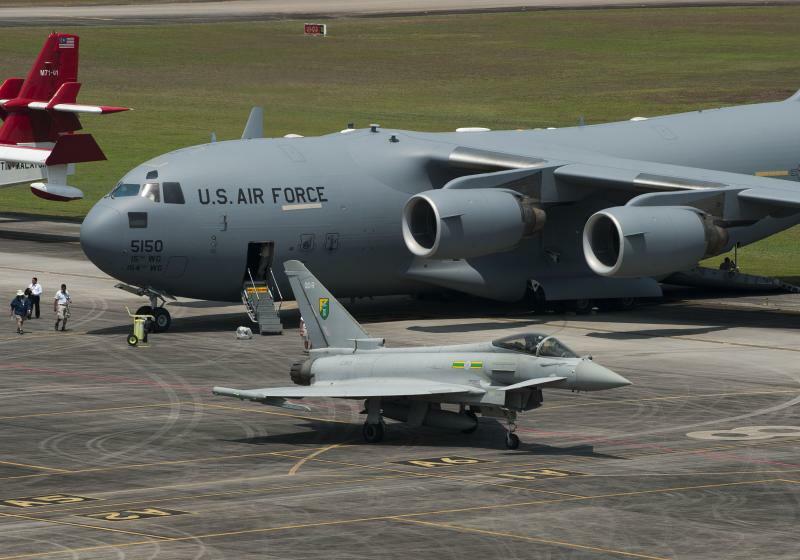 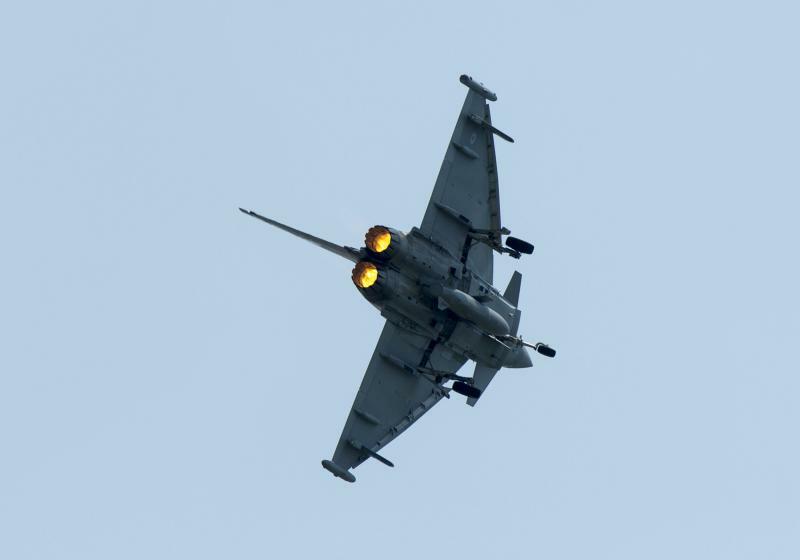 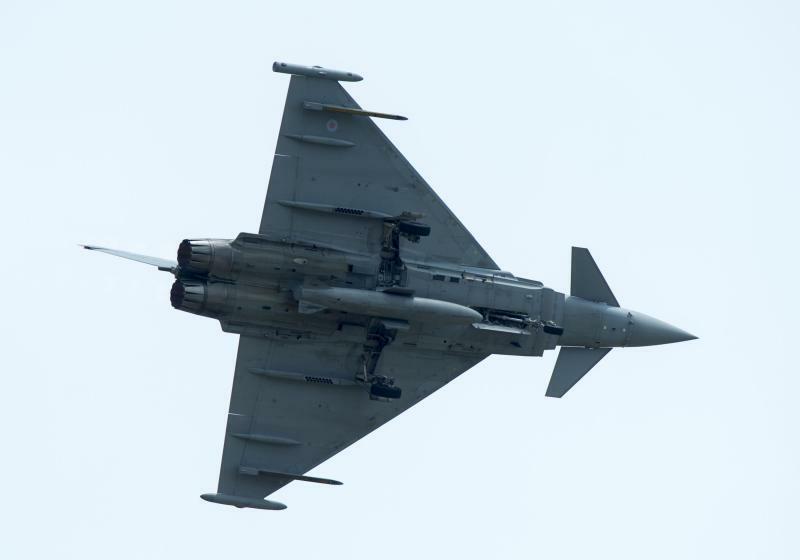 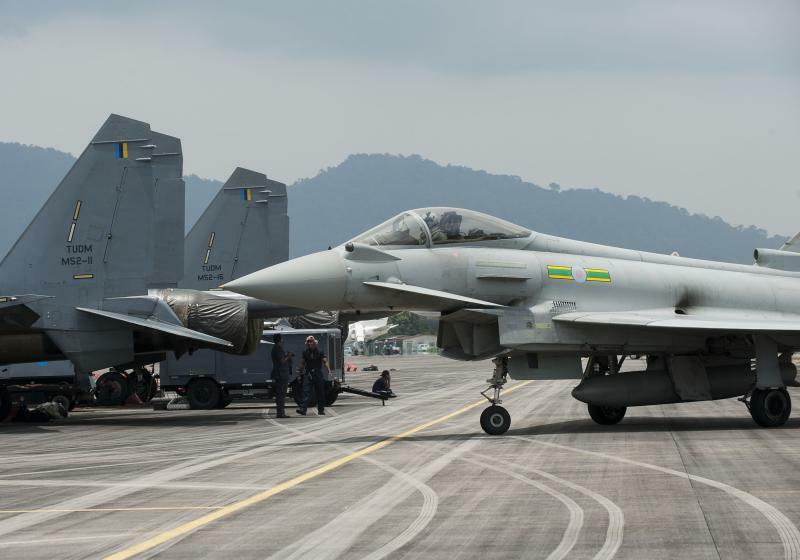 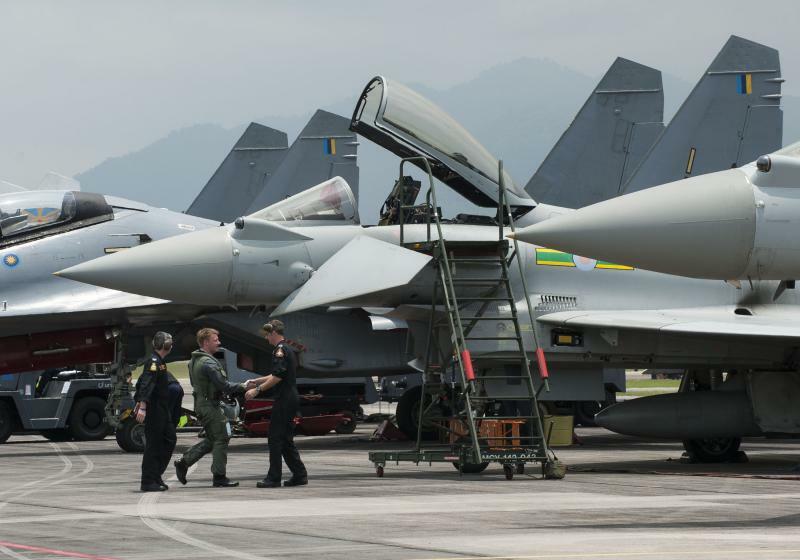 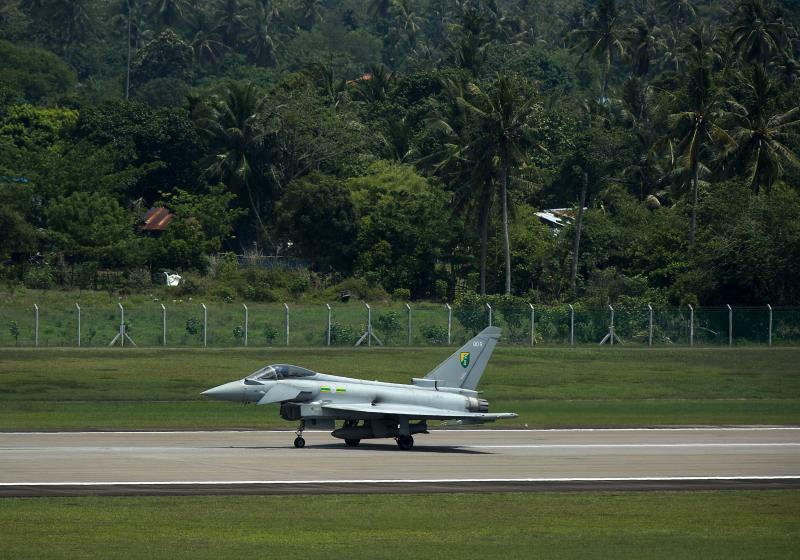 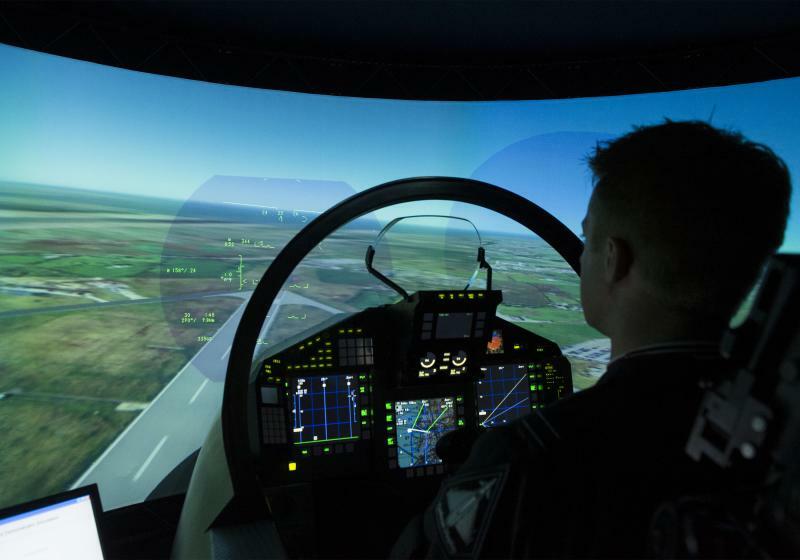 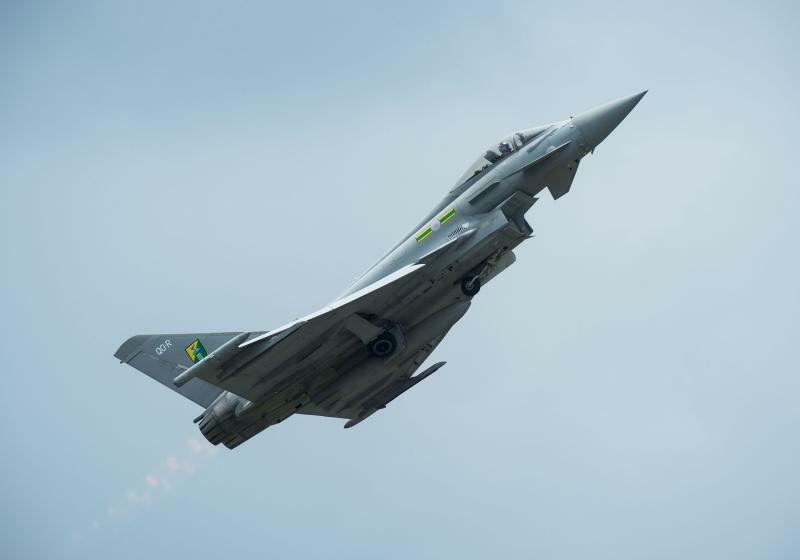 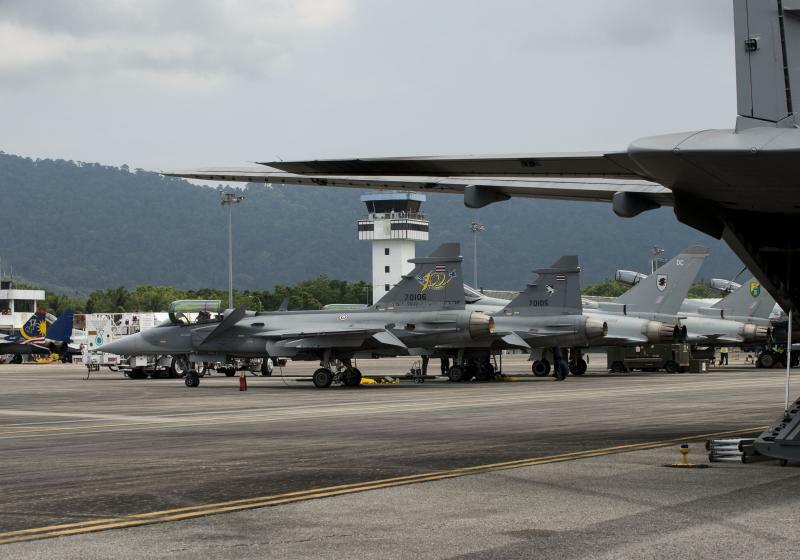 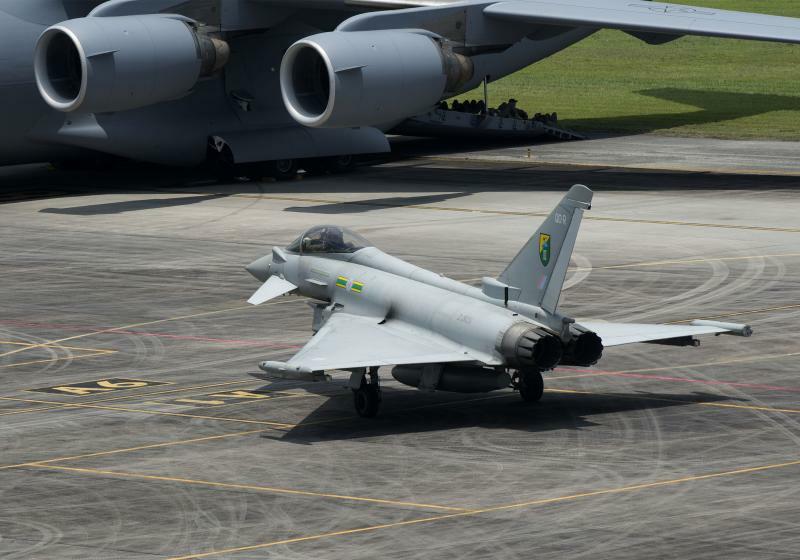 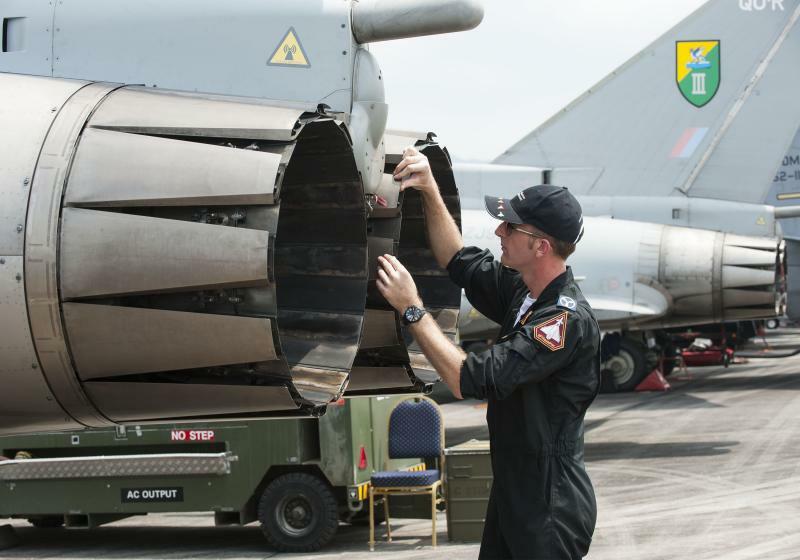 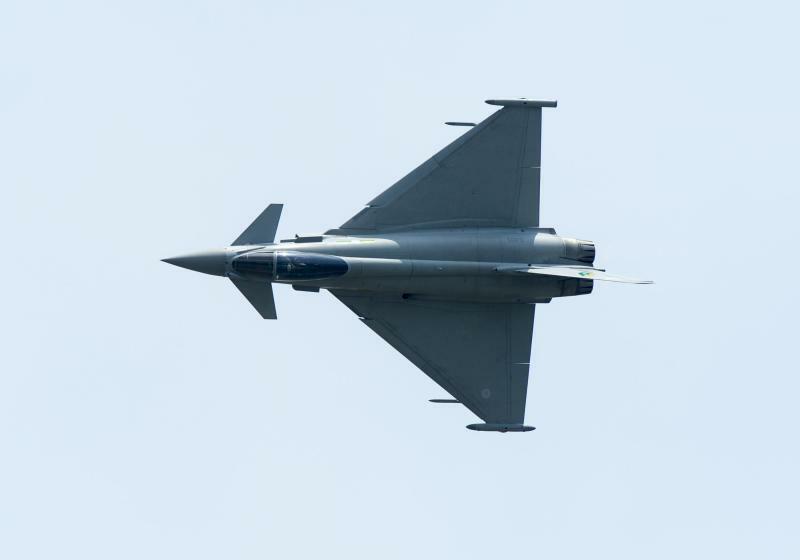 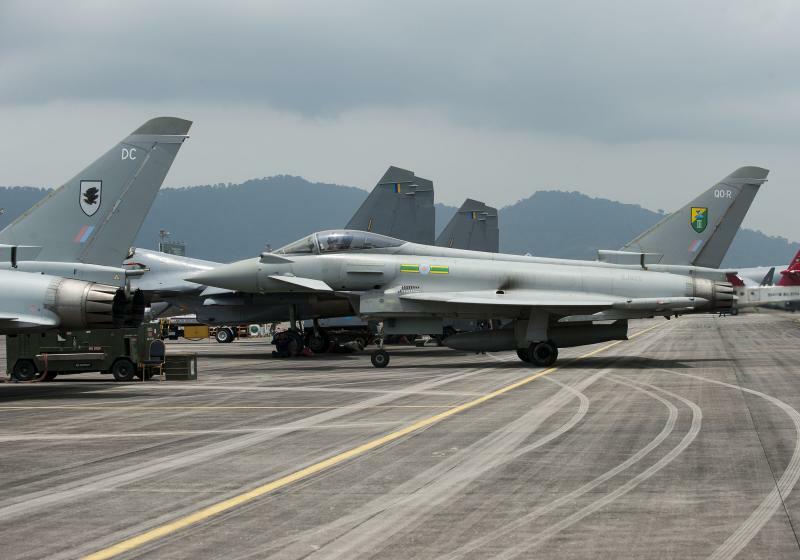 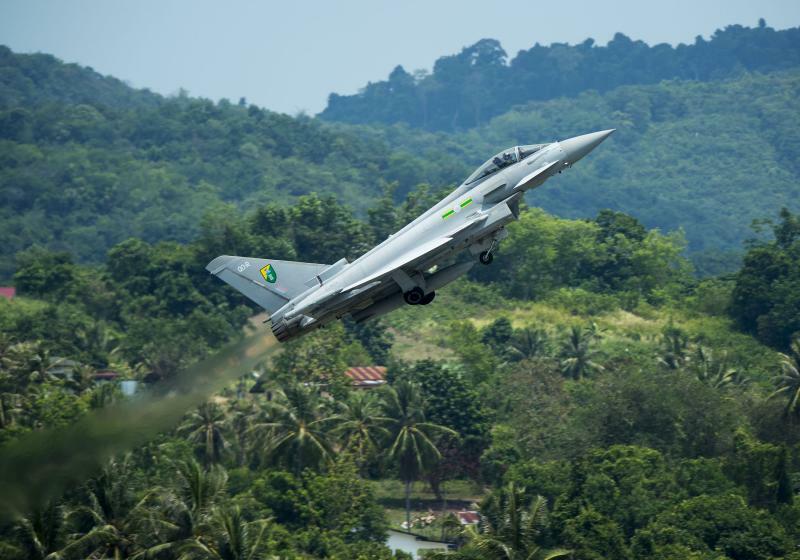 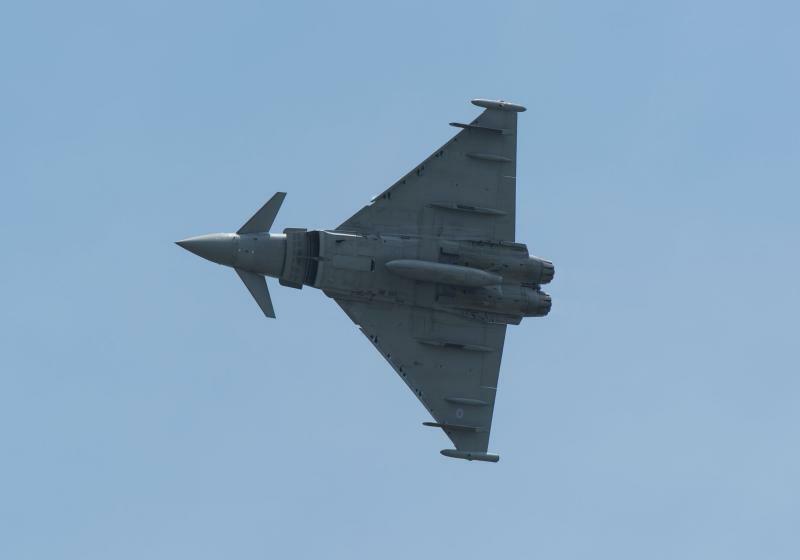 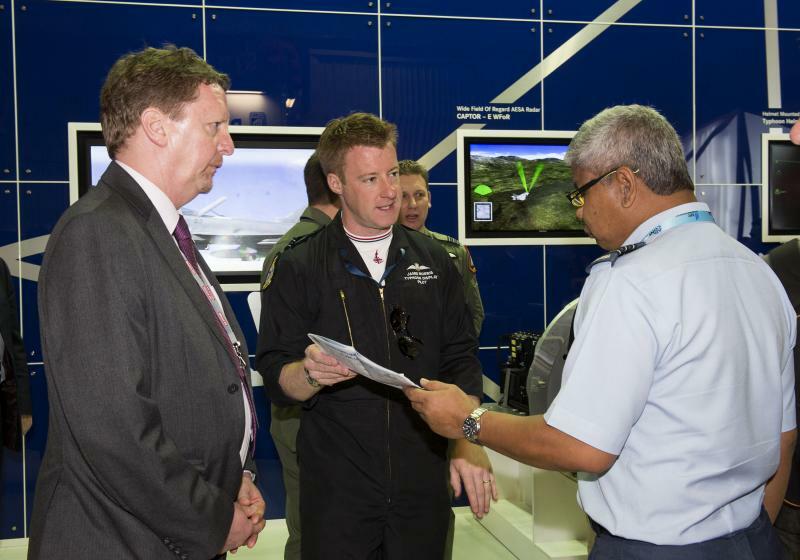 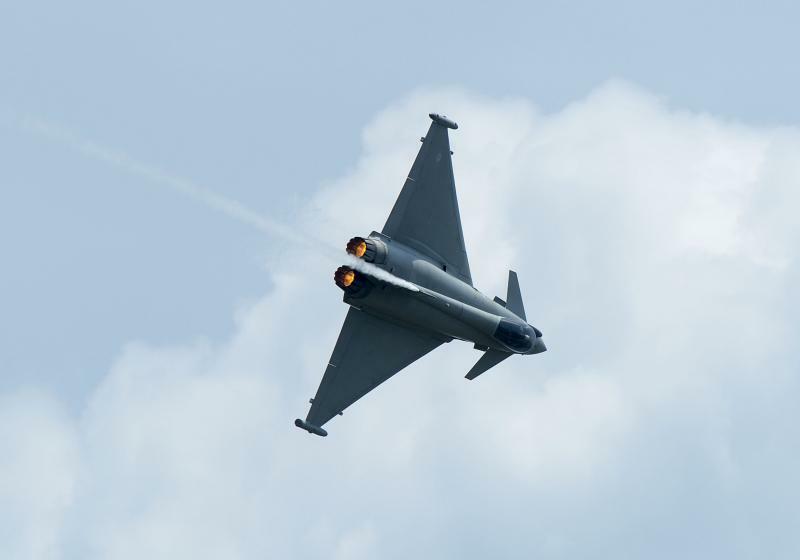 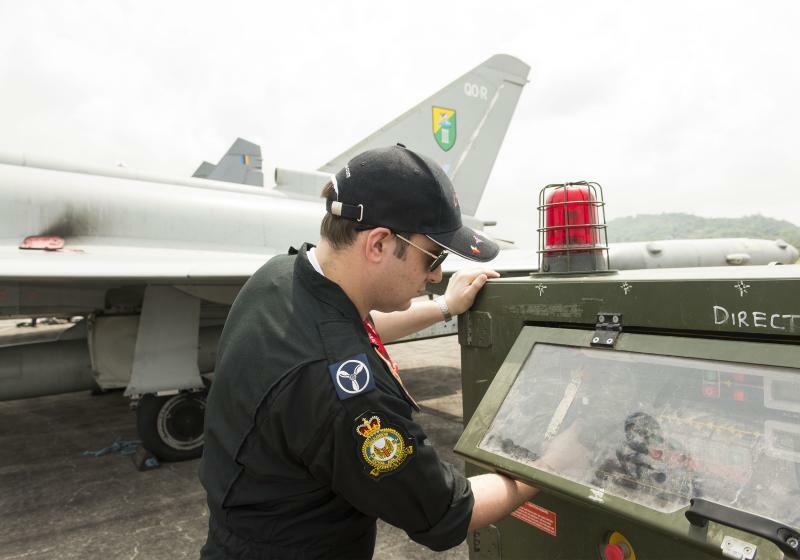 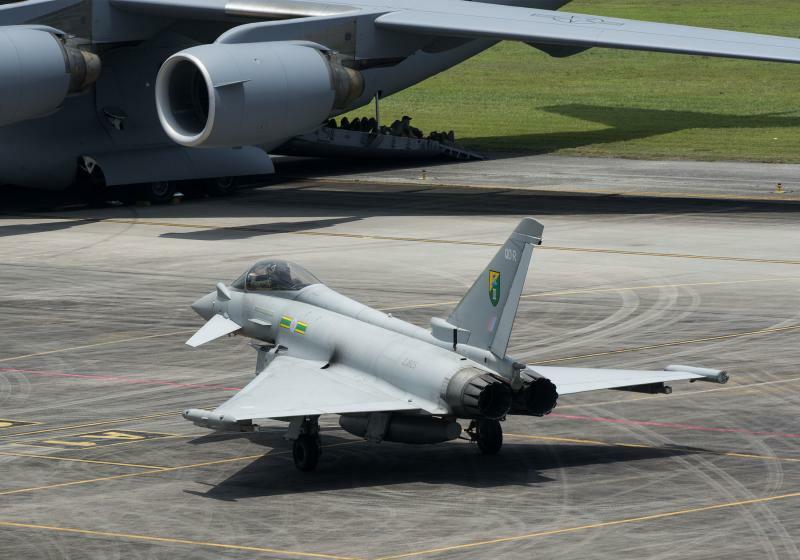 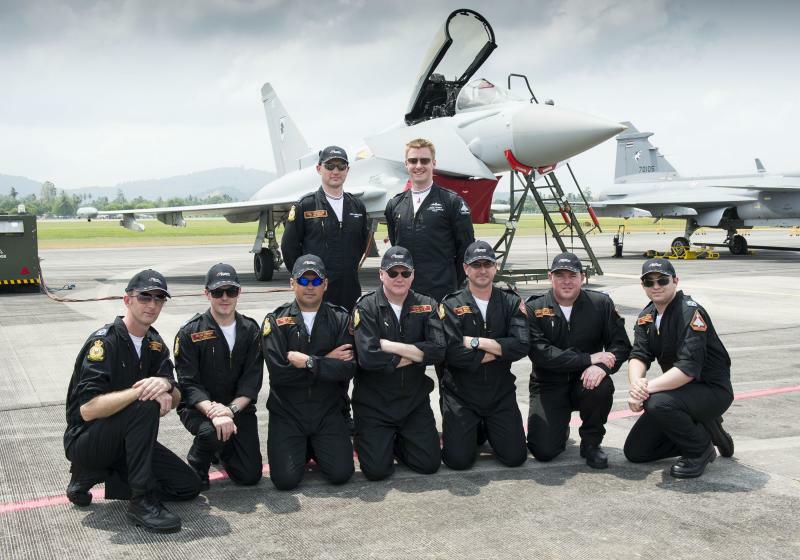 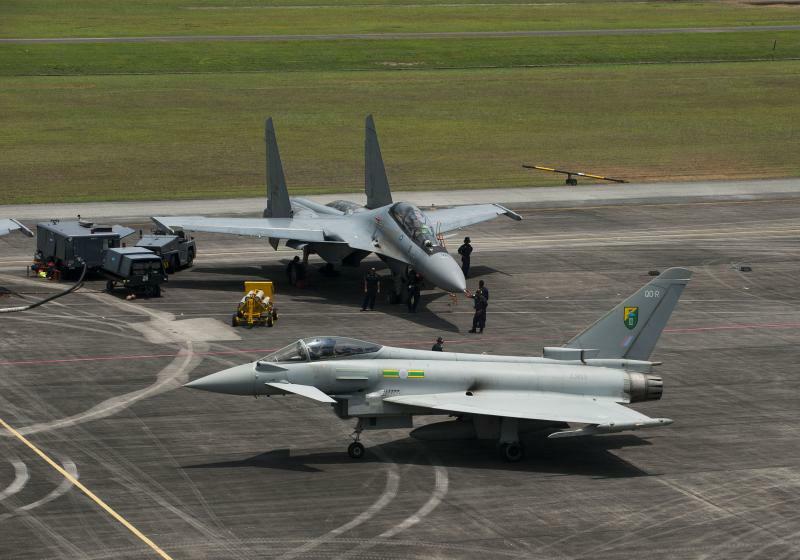 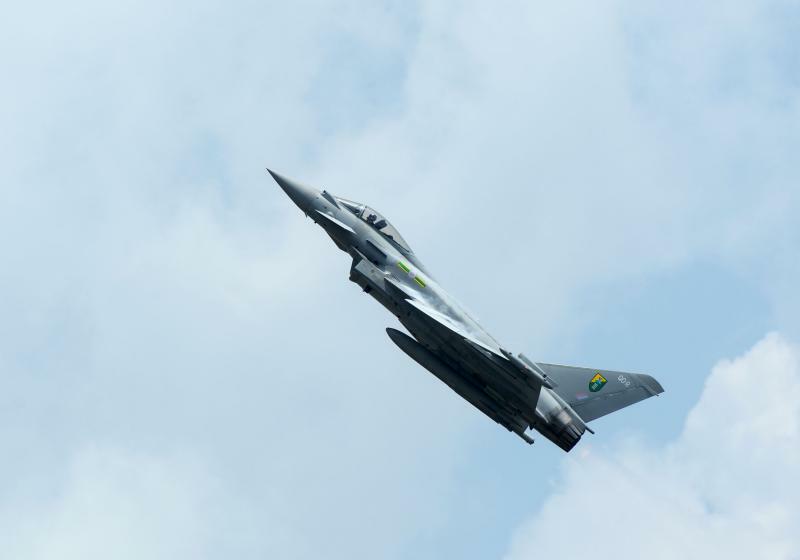 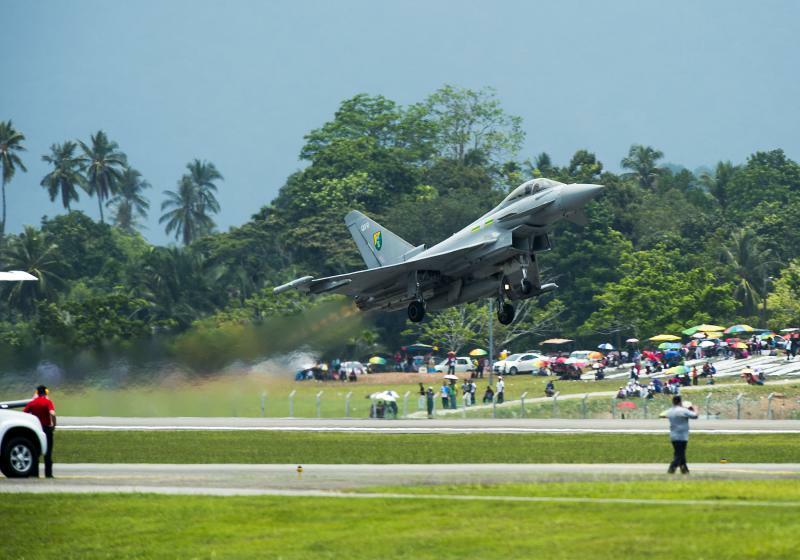 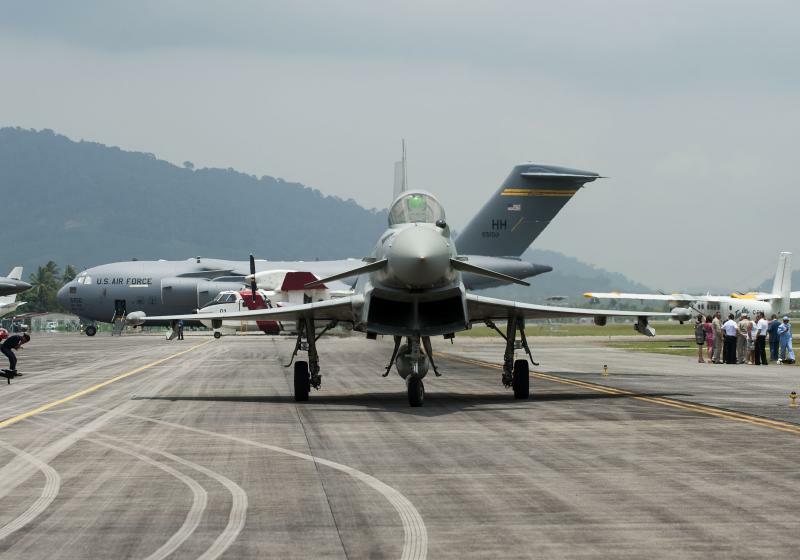 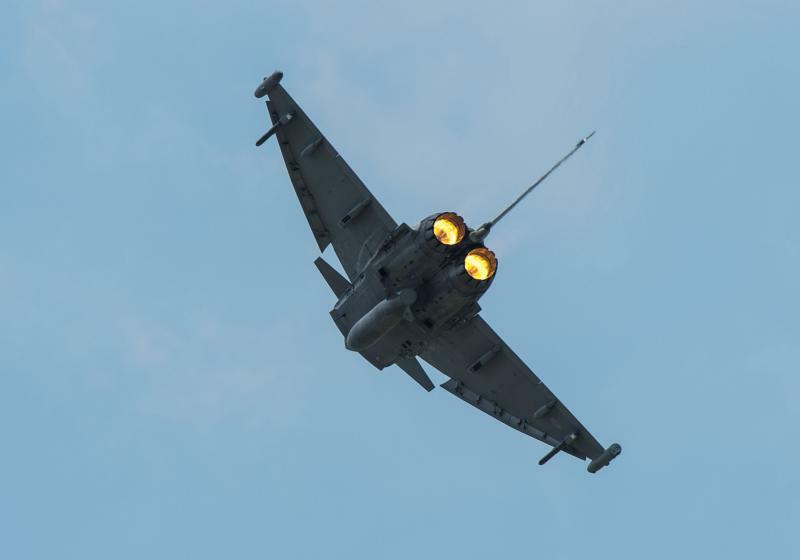 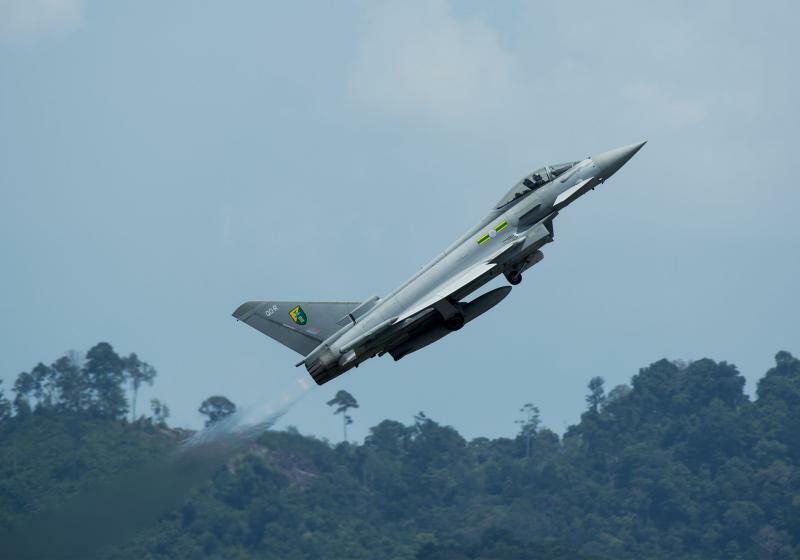 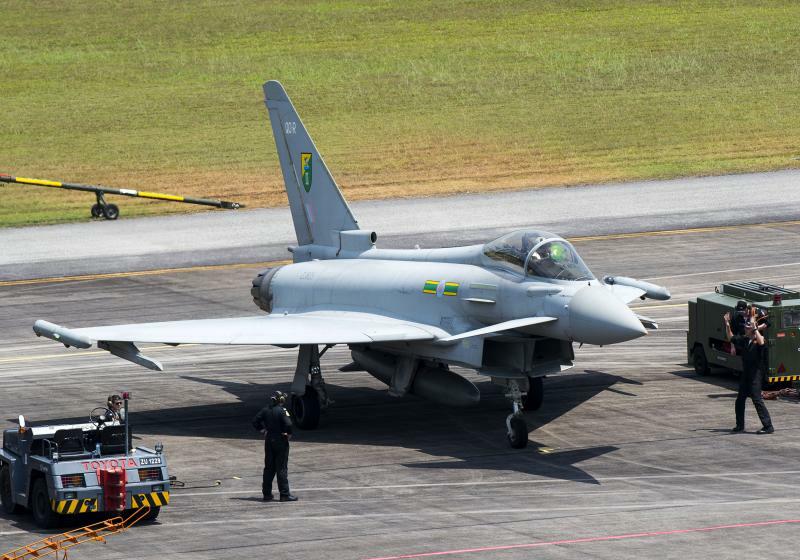 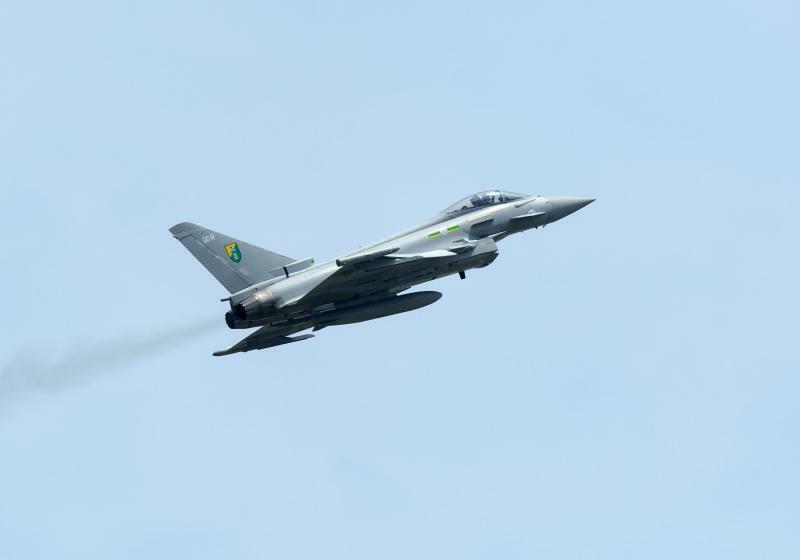 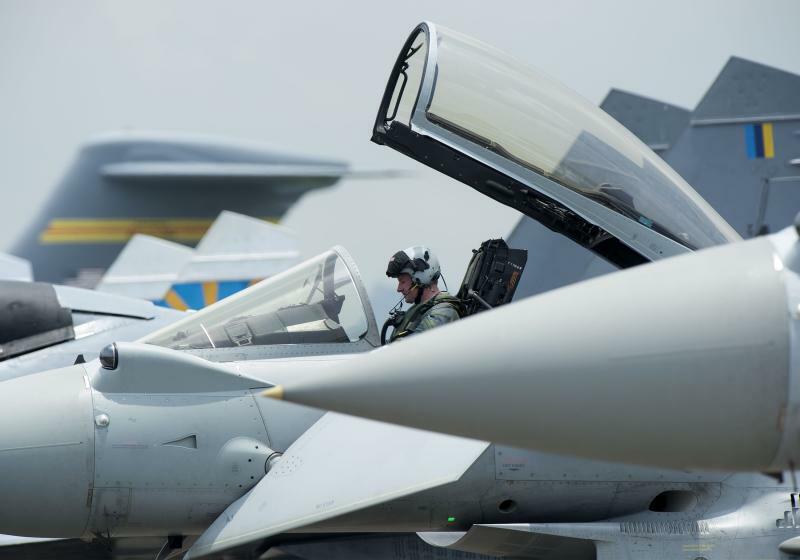 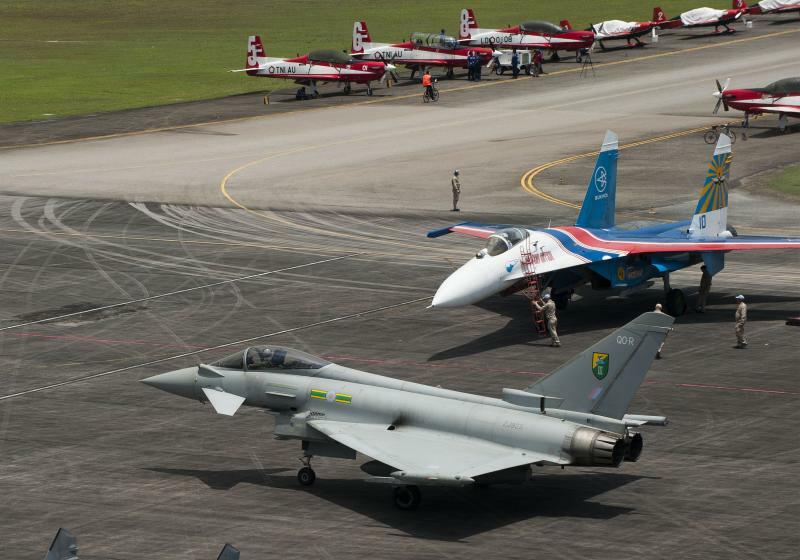 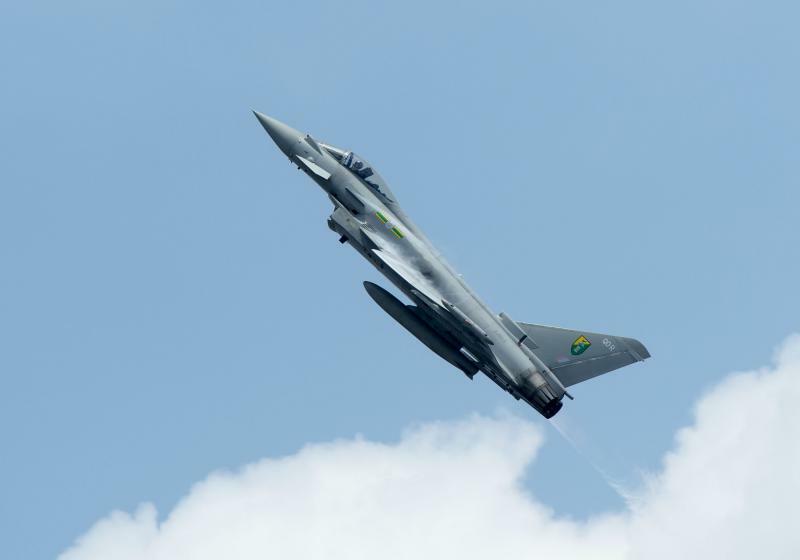 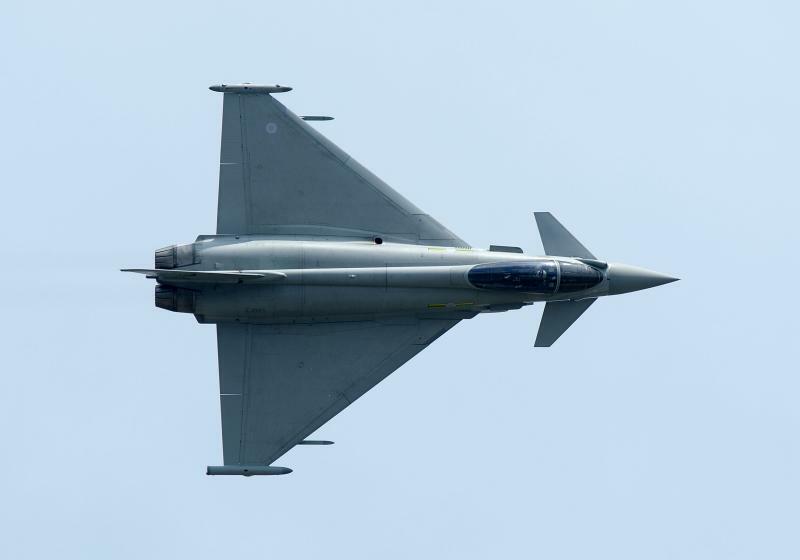 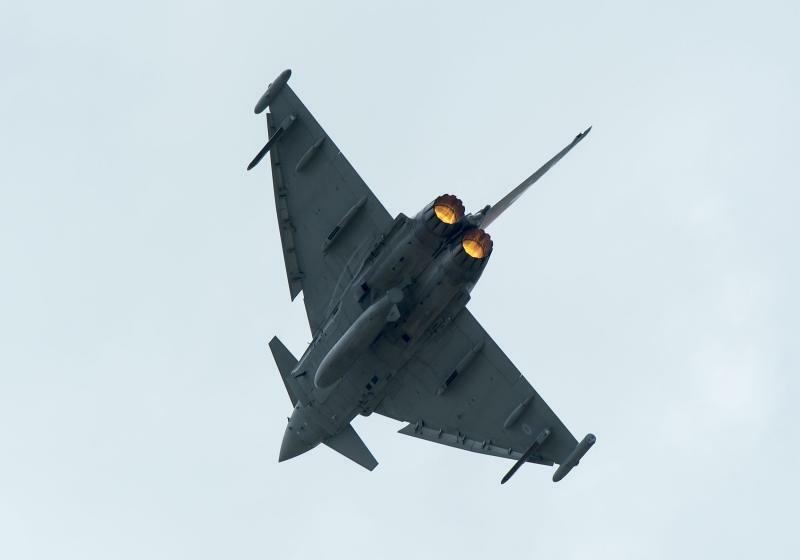 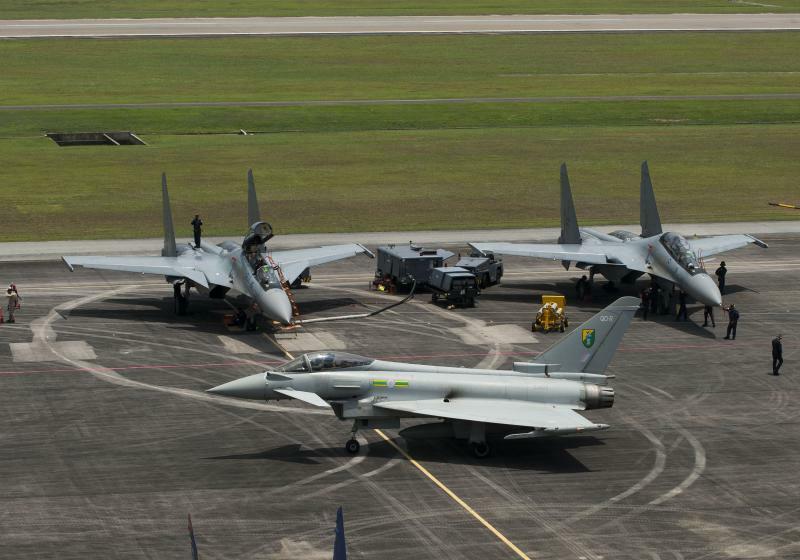 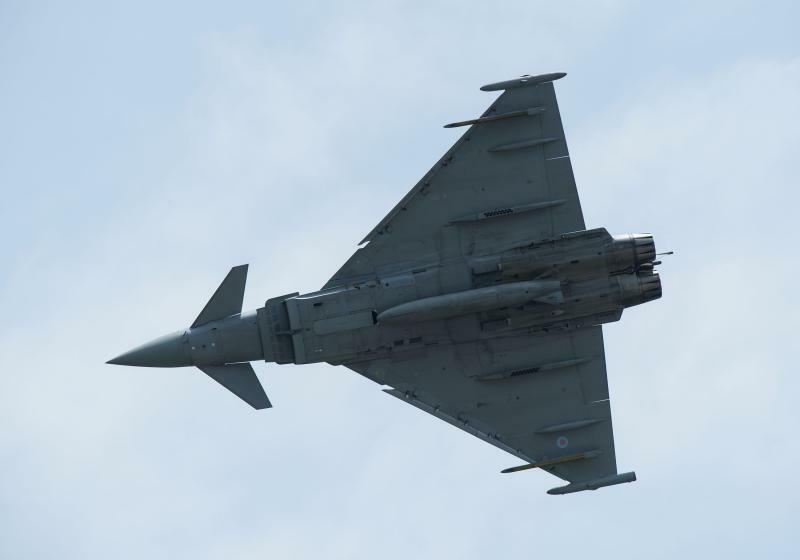 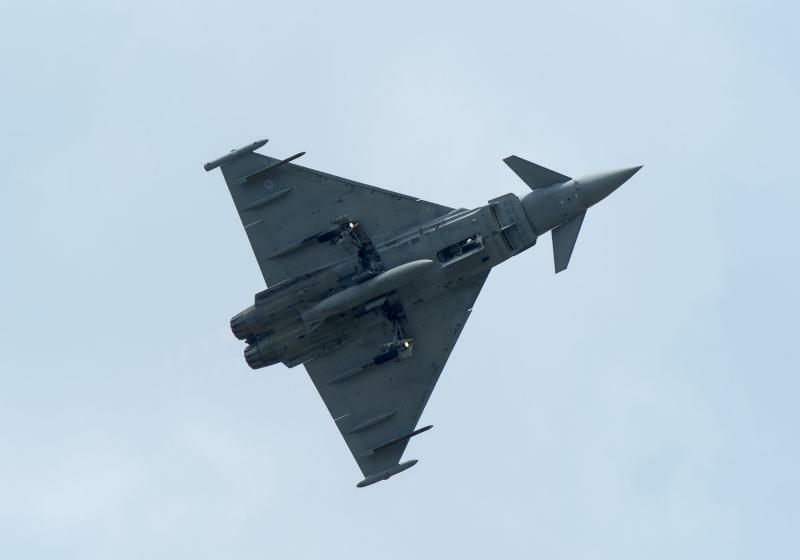 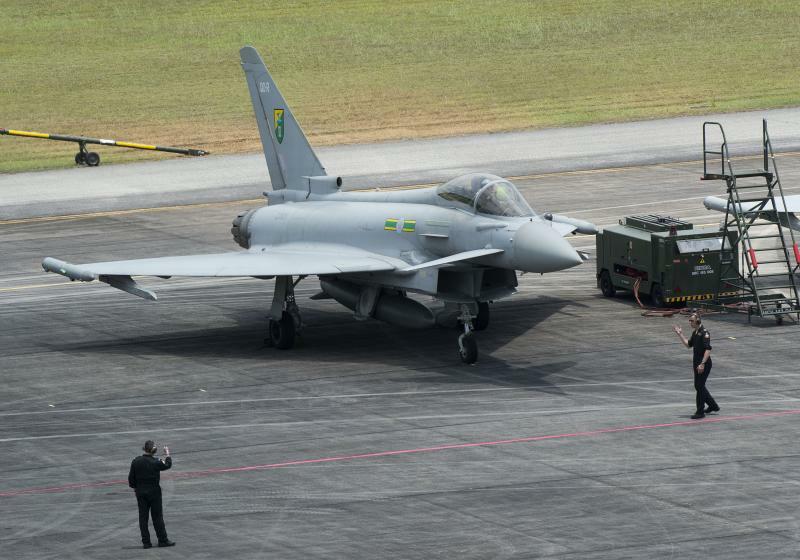 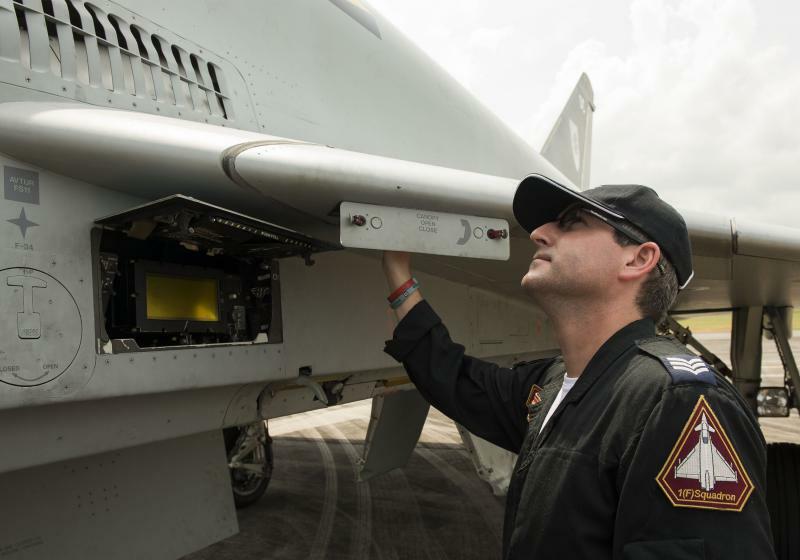 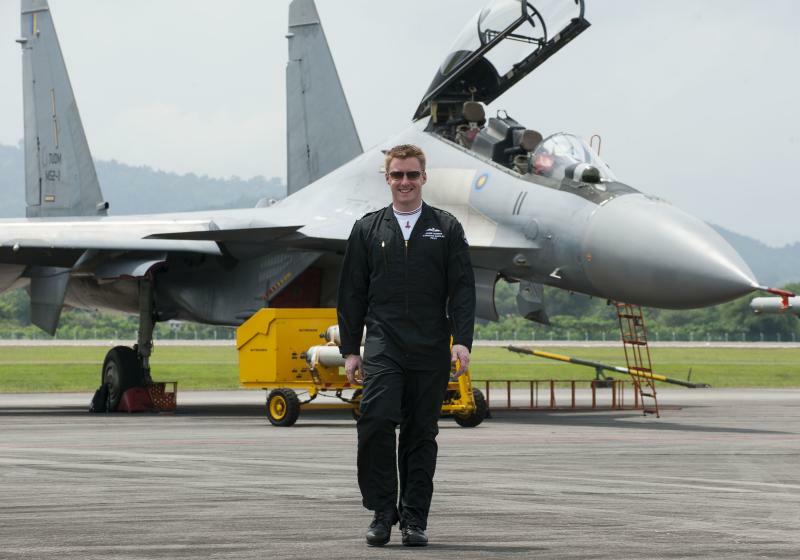 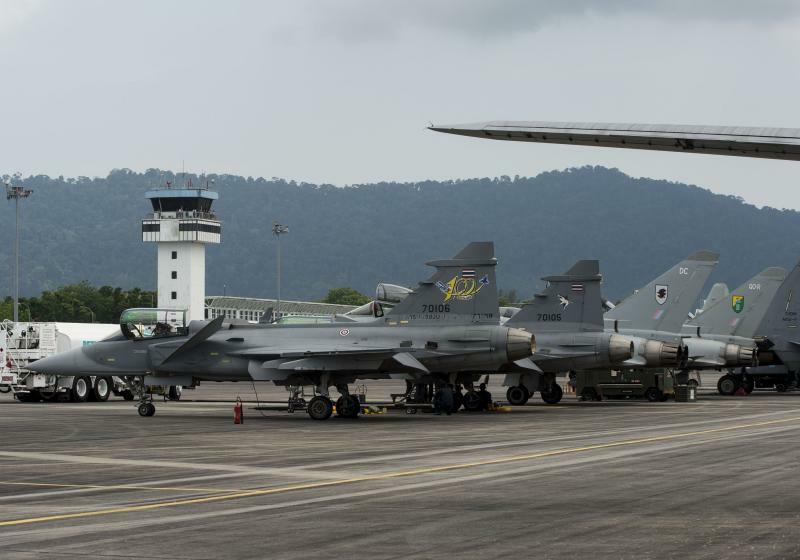 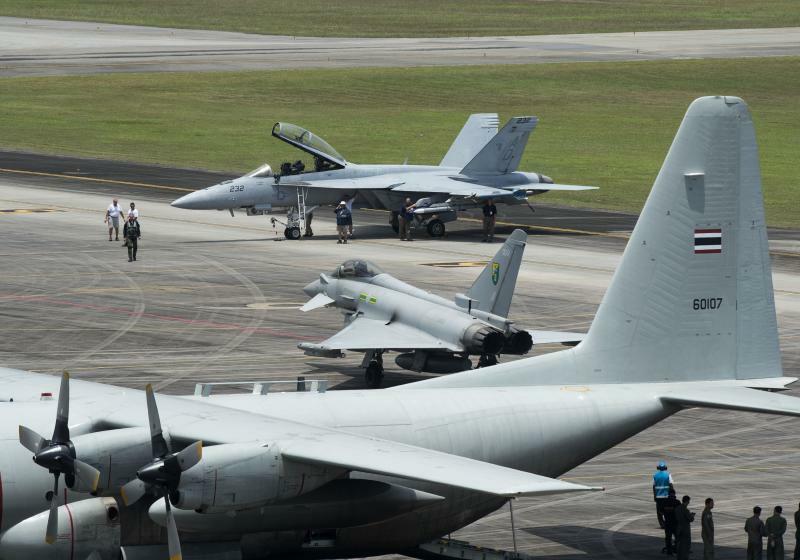 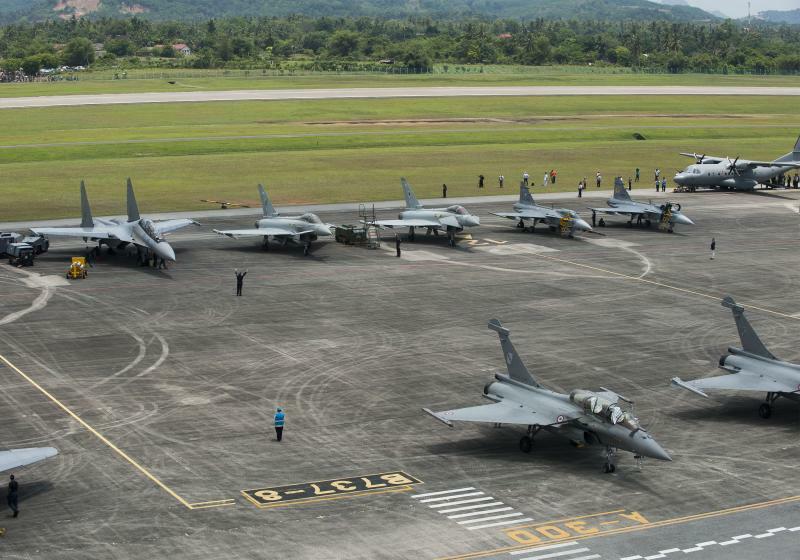 Four RAF Typhoon aircraft from Number 1 (F) Squadron have flown from their base in Scotland to the Royal Malaysian Air Force (RMAF) airbase in Butterworth, Malaysia to take part in Exercise BERSAMA Shield. 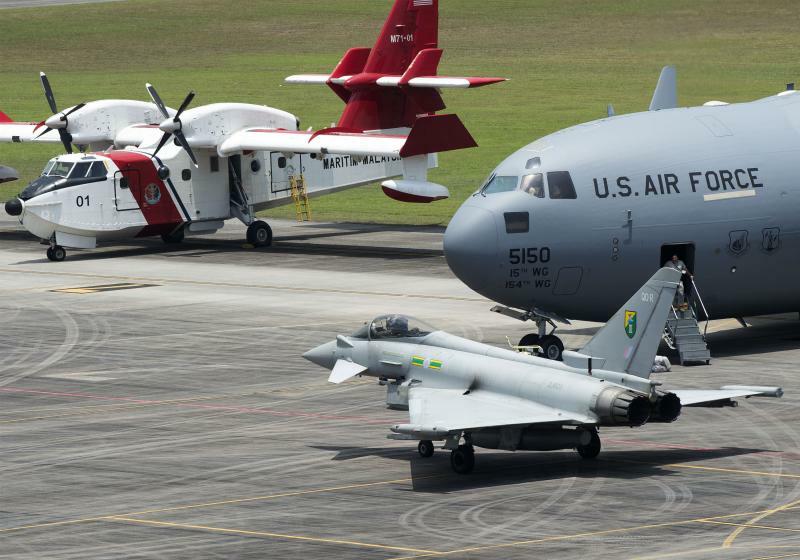 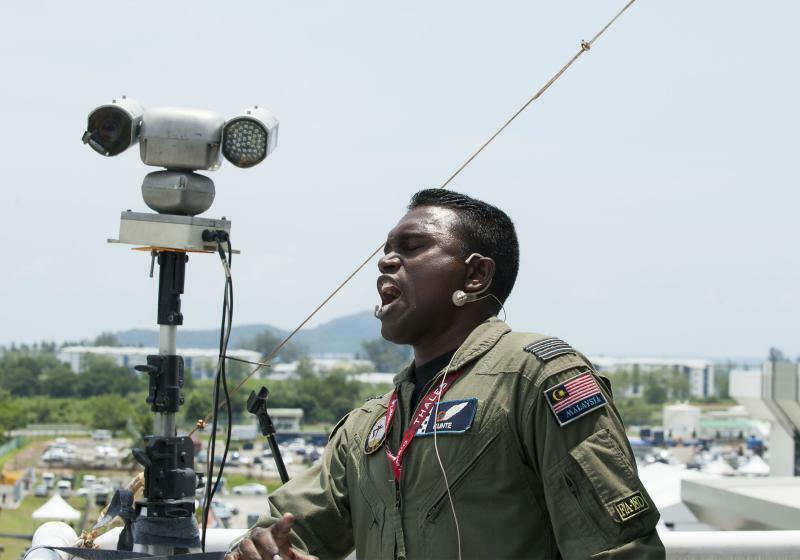 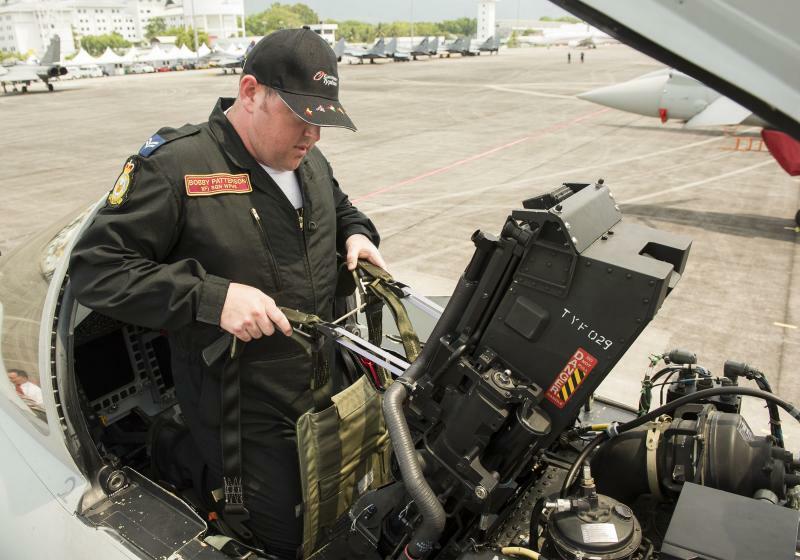 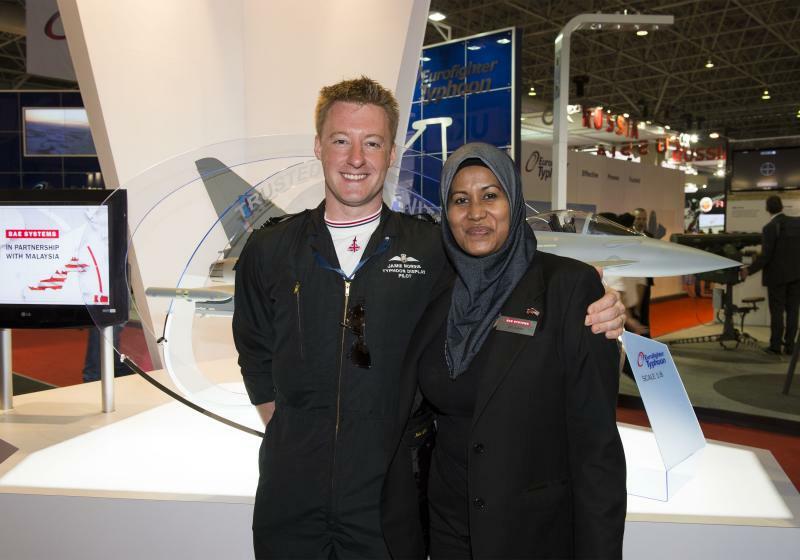 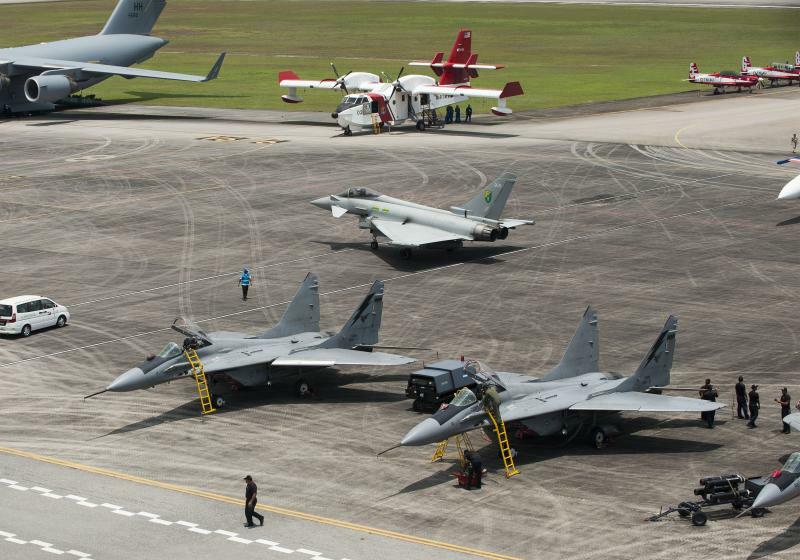 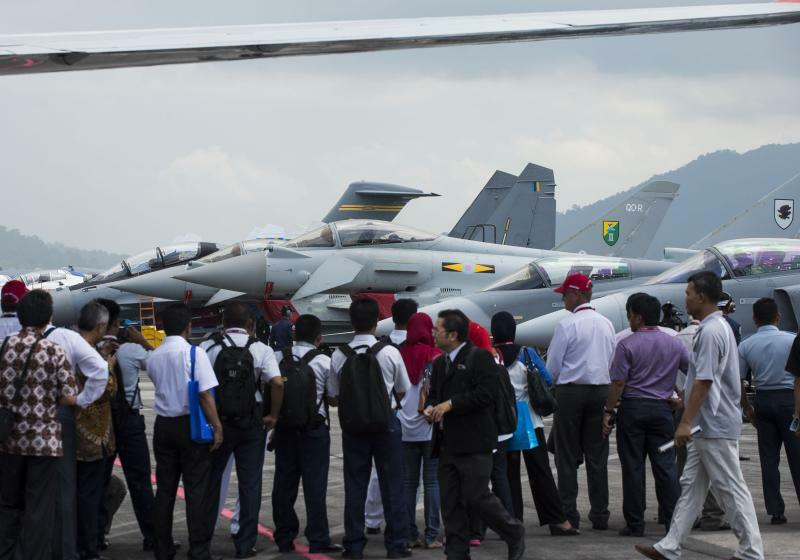 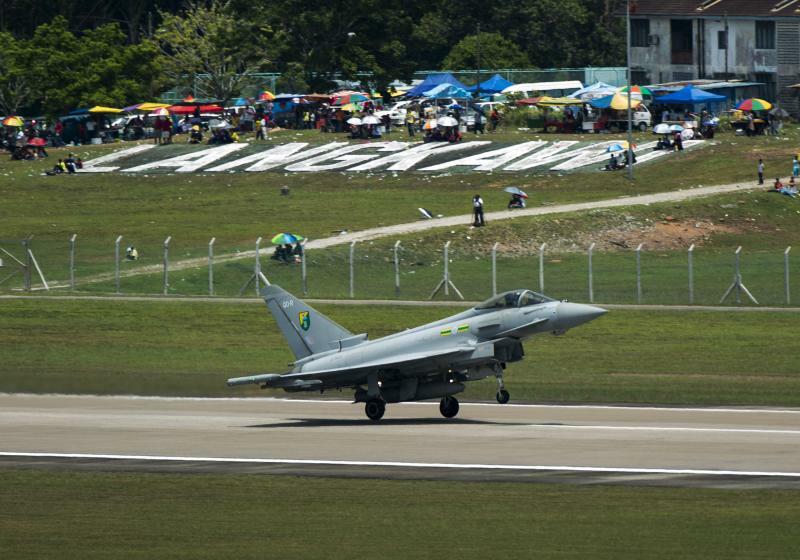 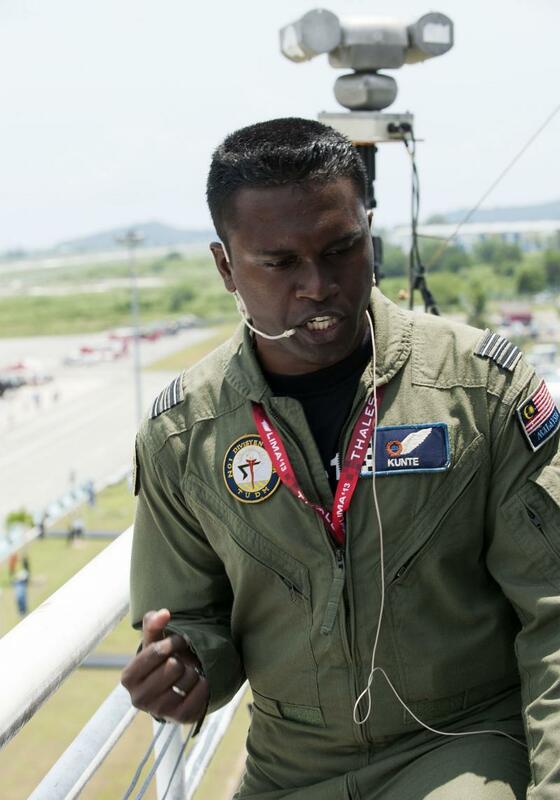 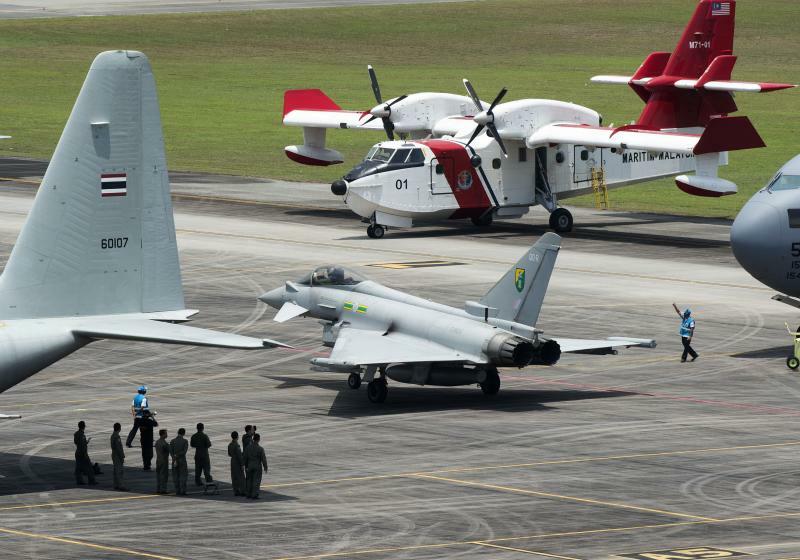 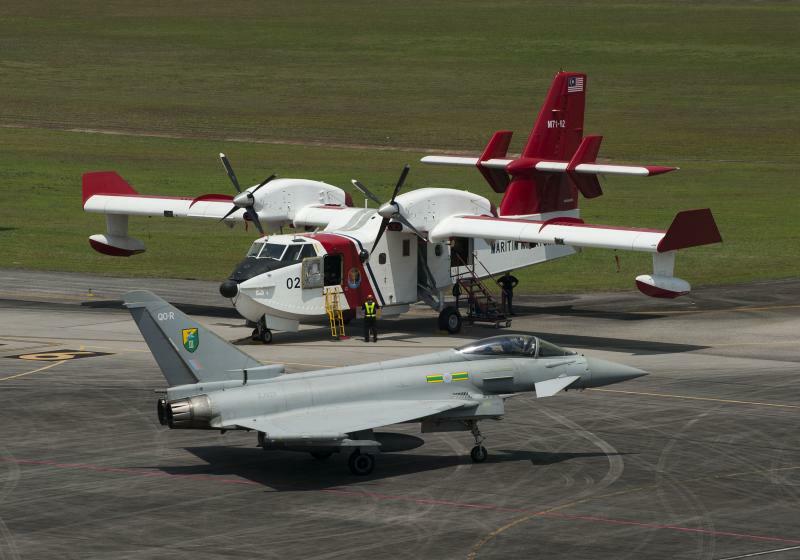 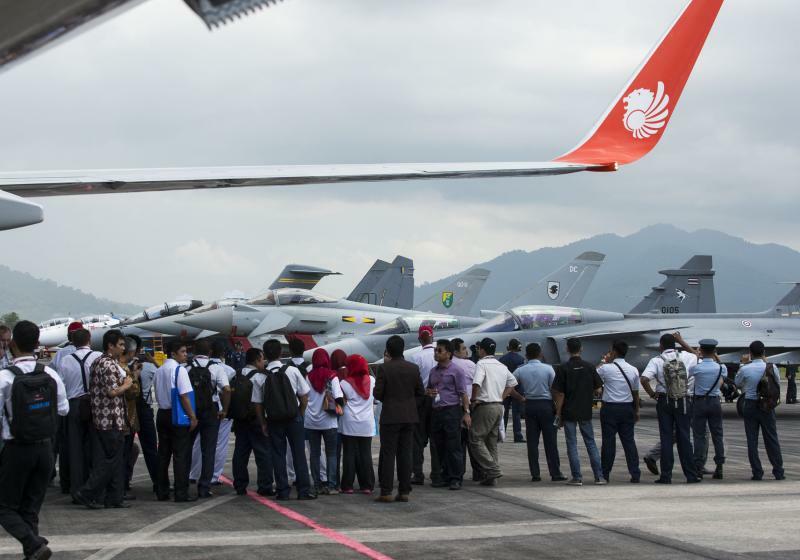 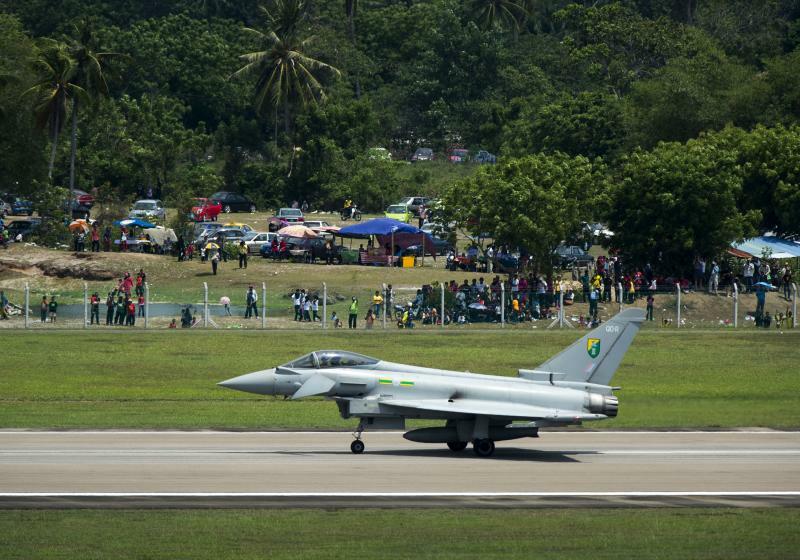 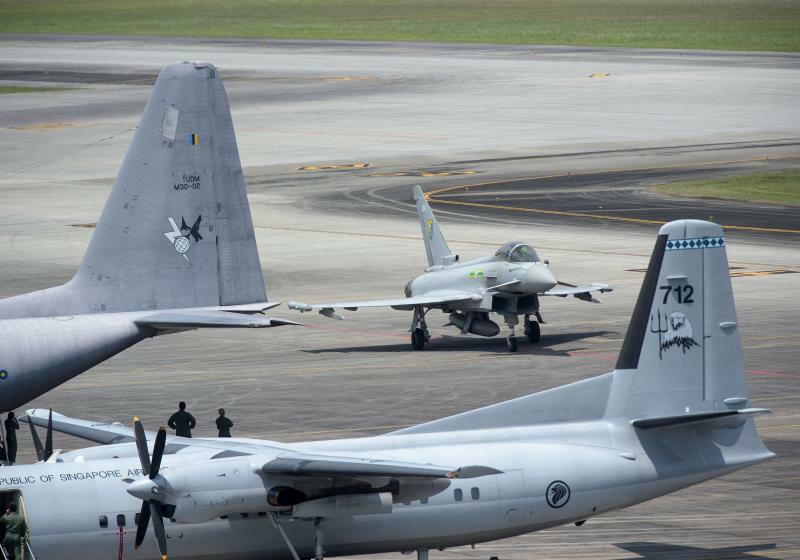 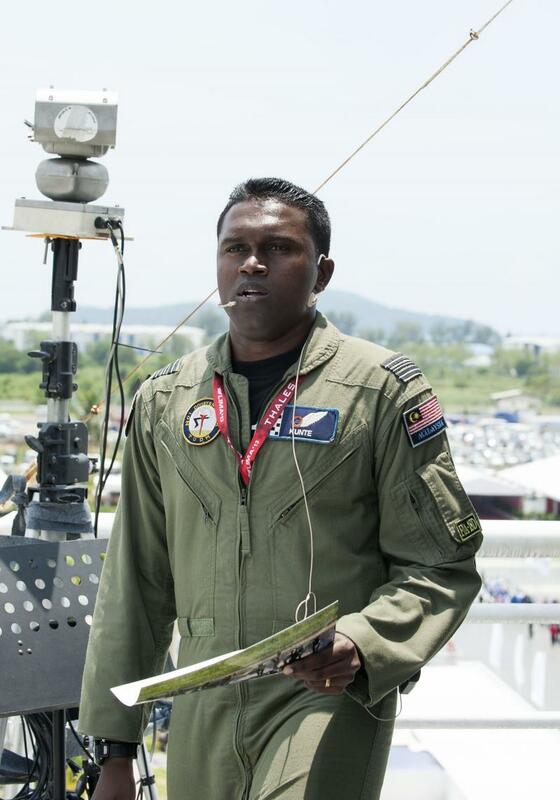 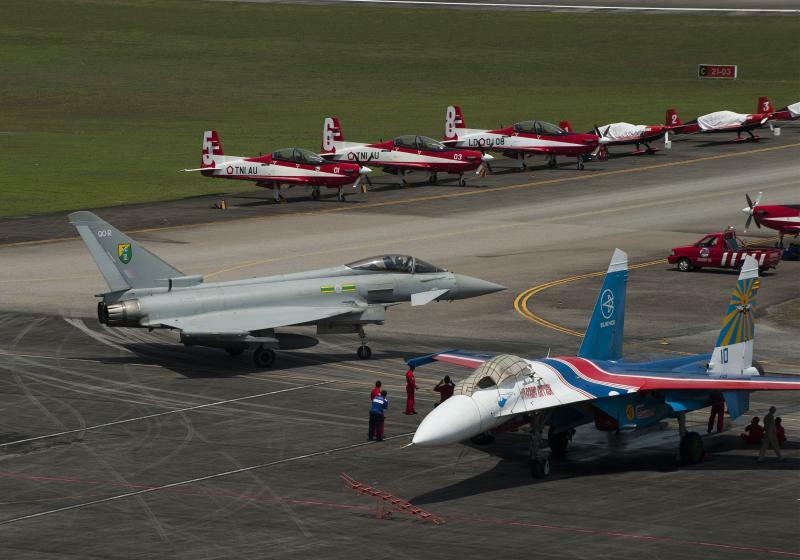 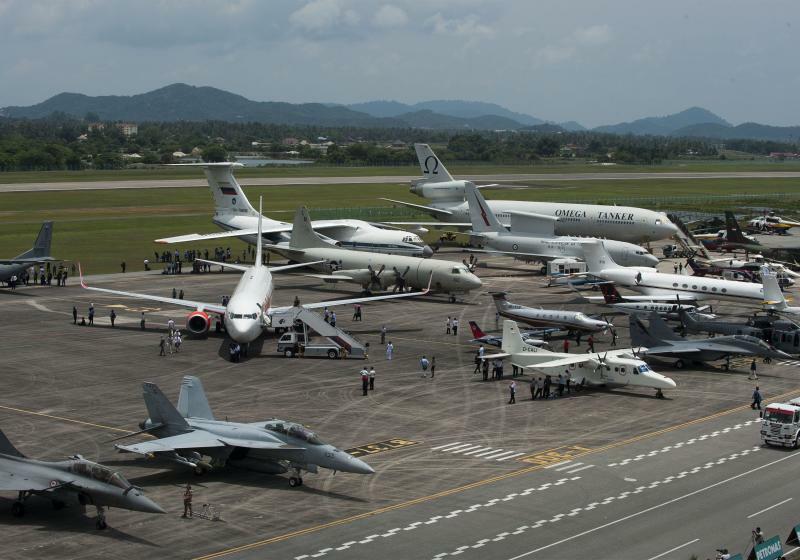 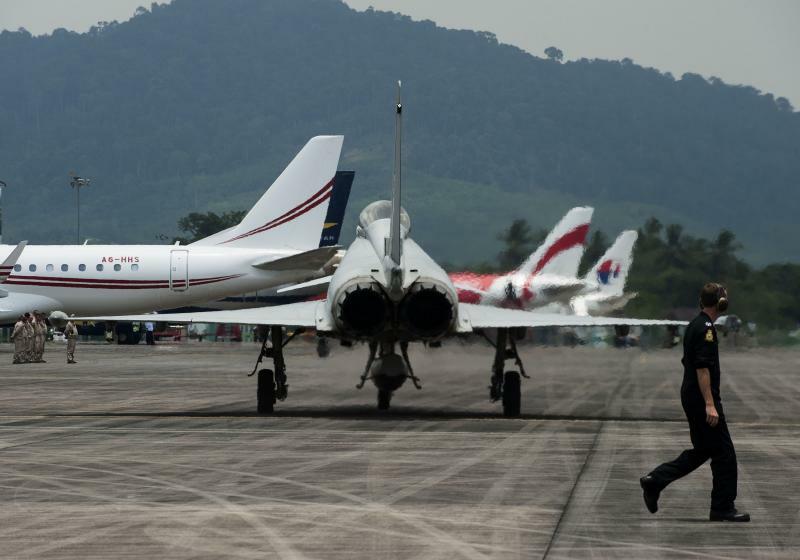 During that time 2 aircraft were deployed to the Langkawi Lima Air show. 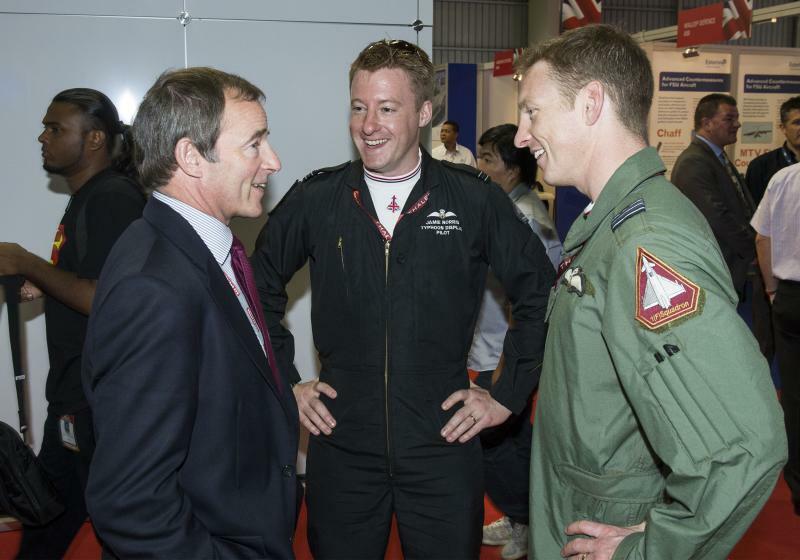 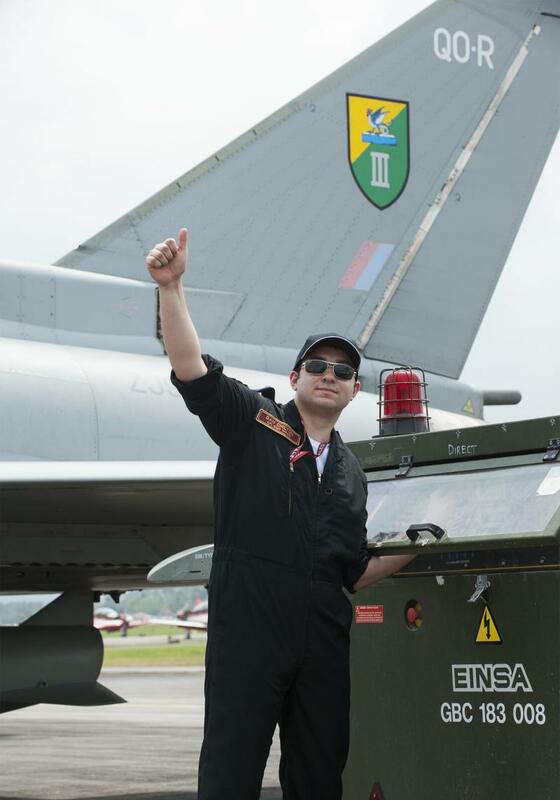 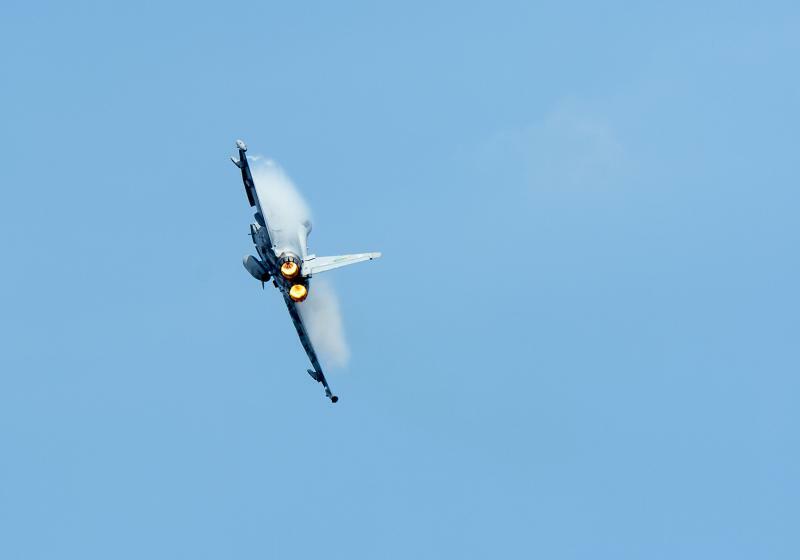 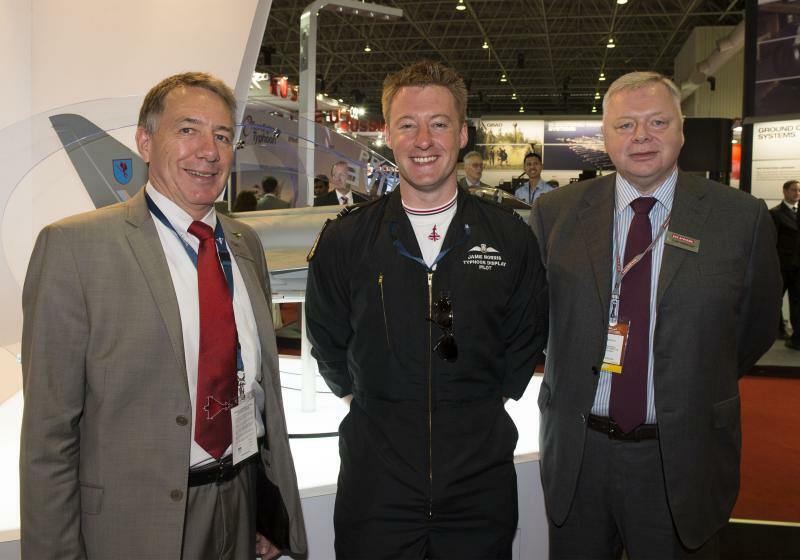 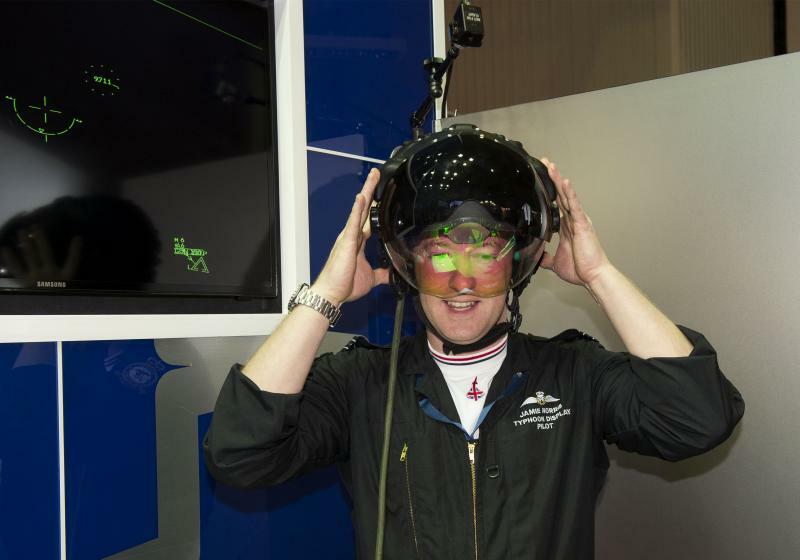 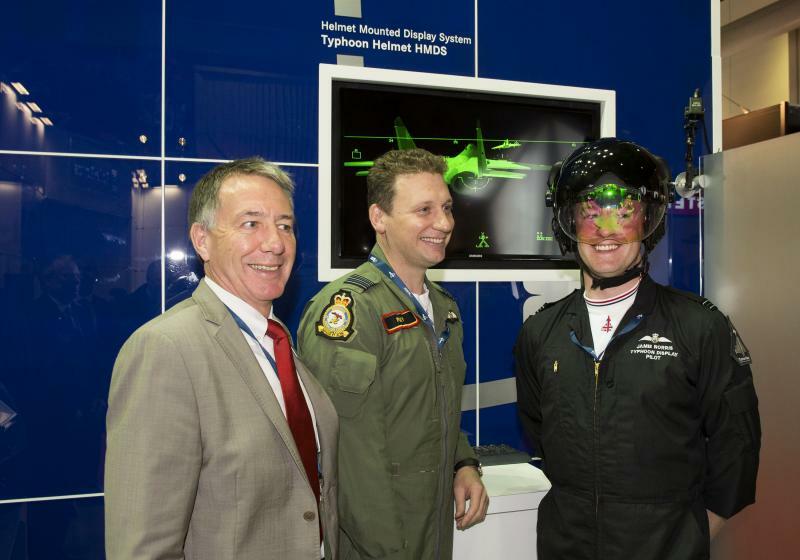 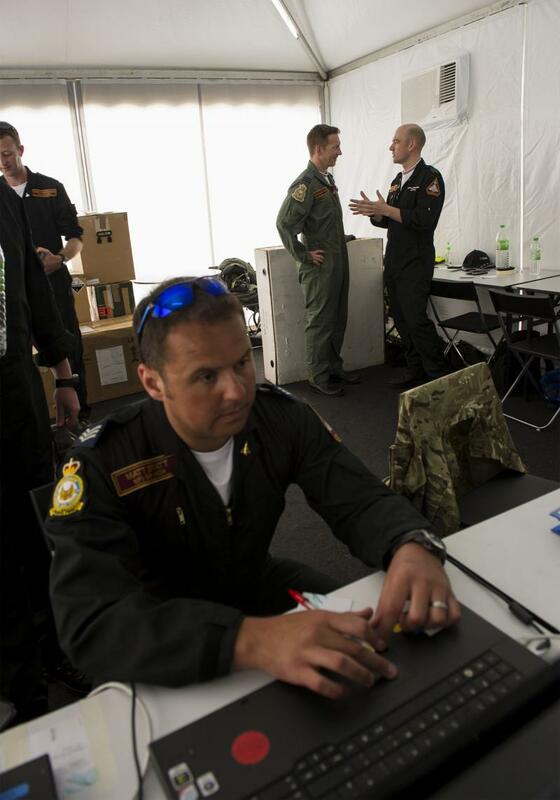 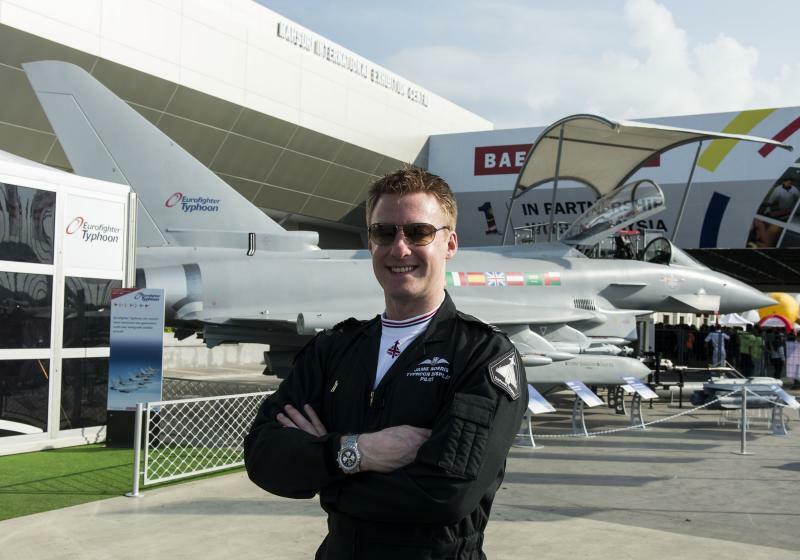 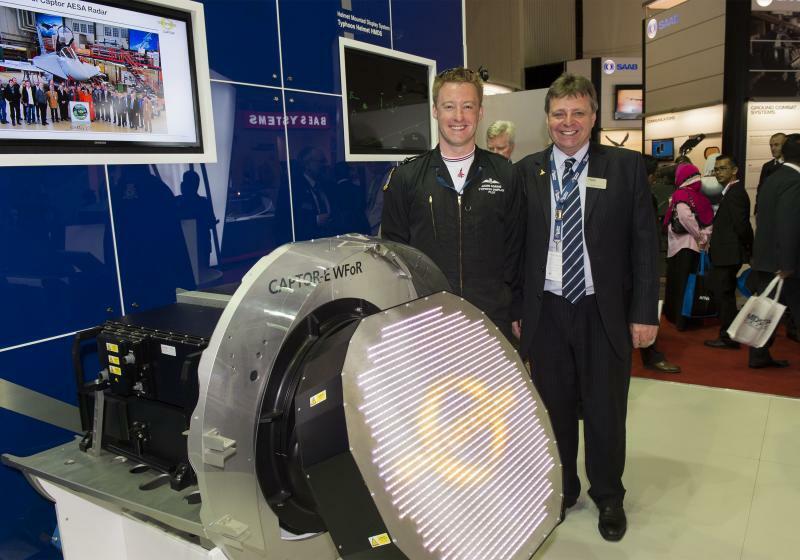 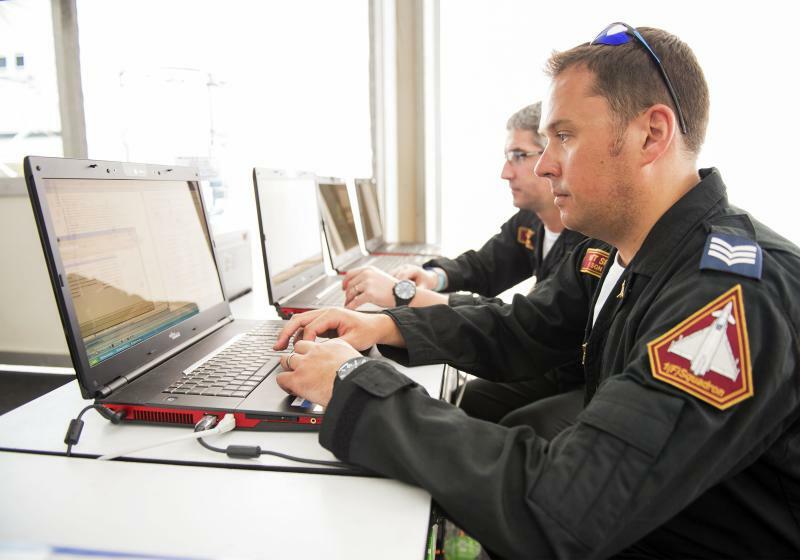 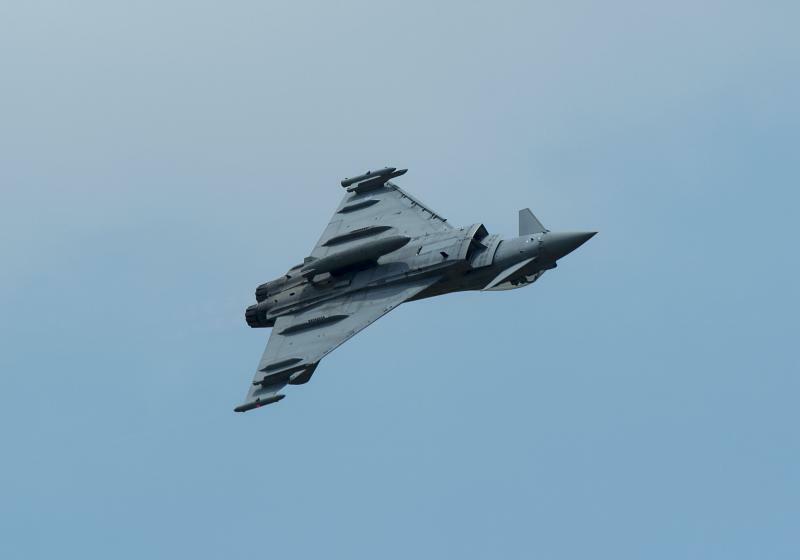 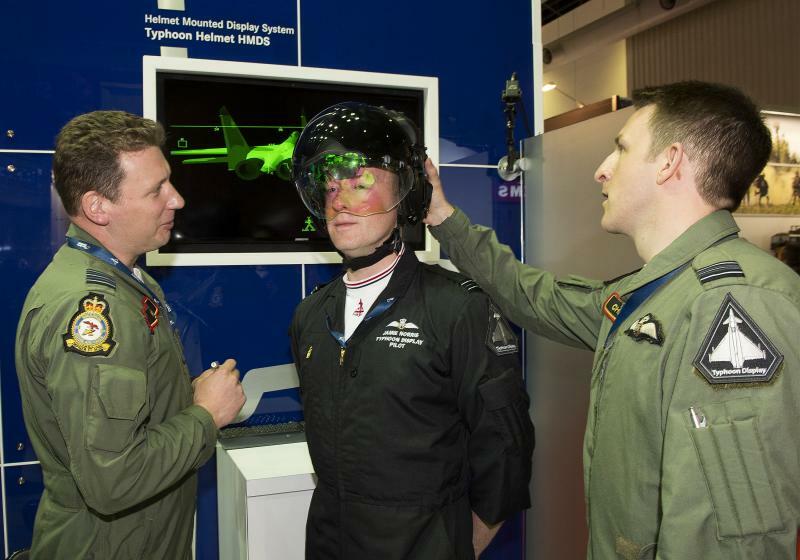 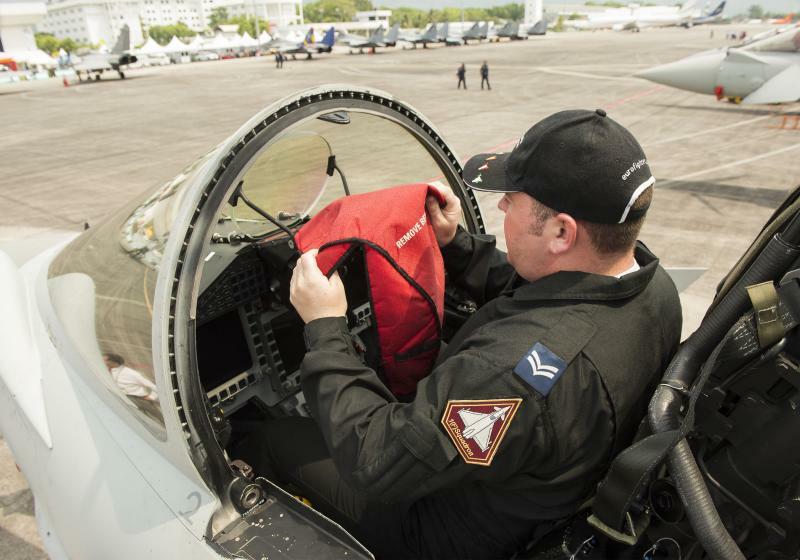 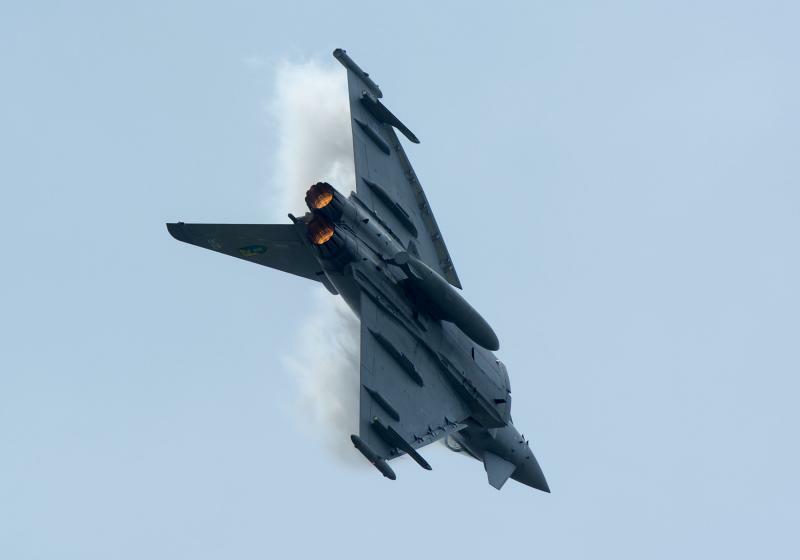 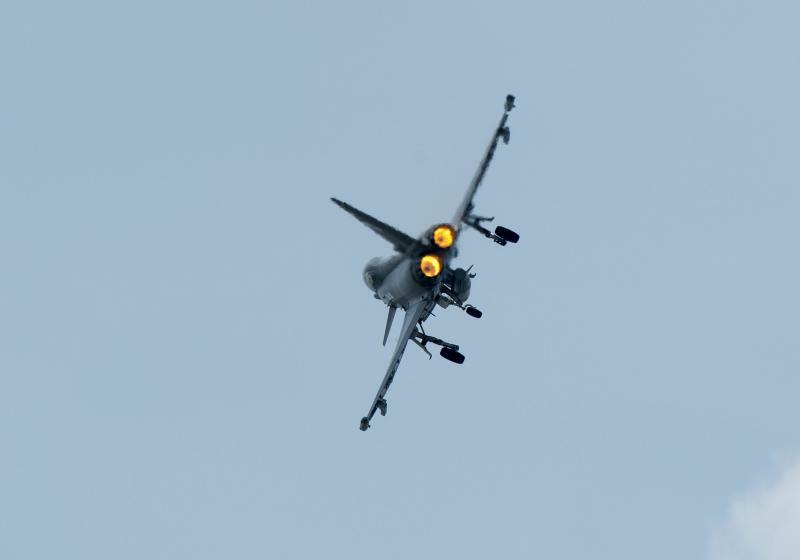 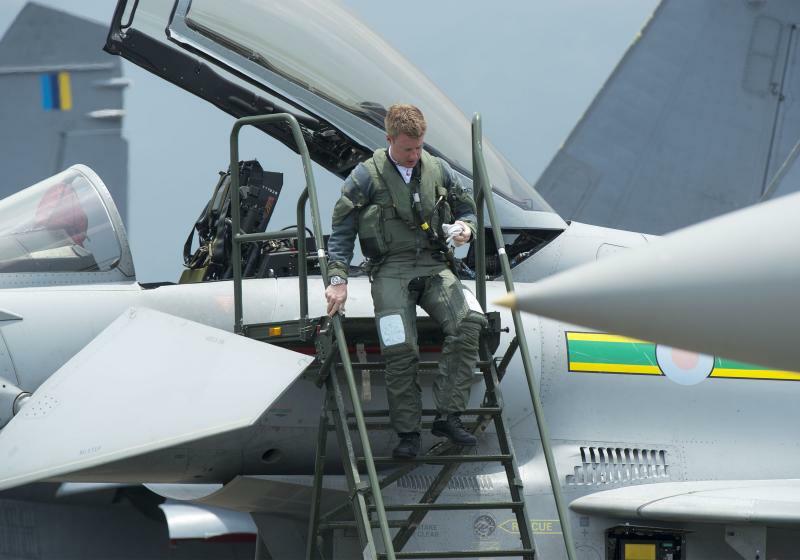 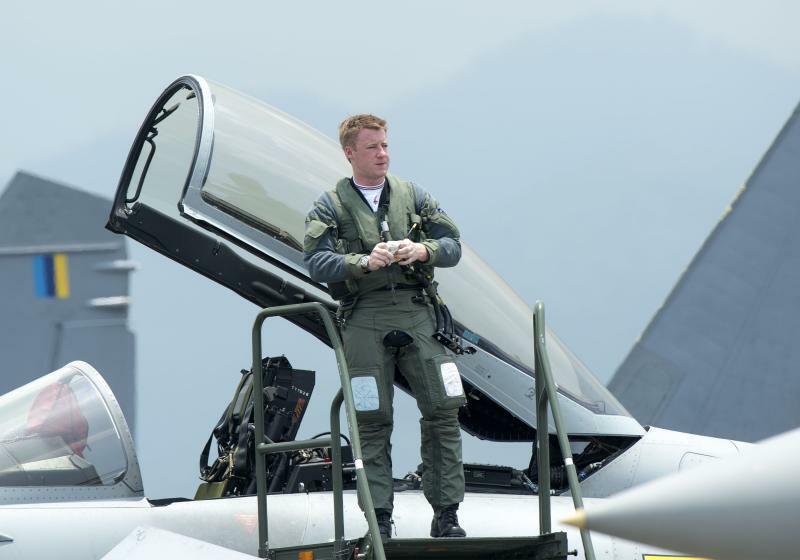 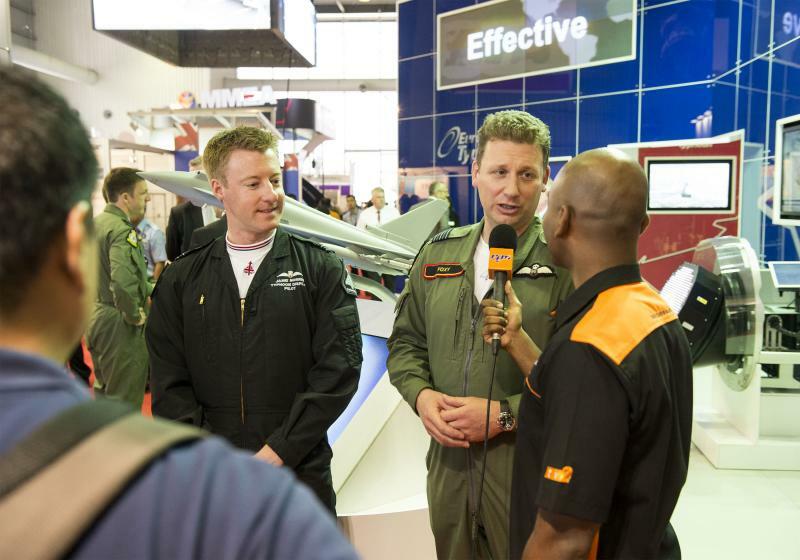 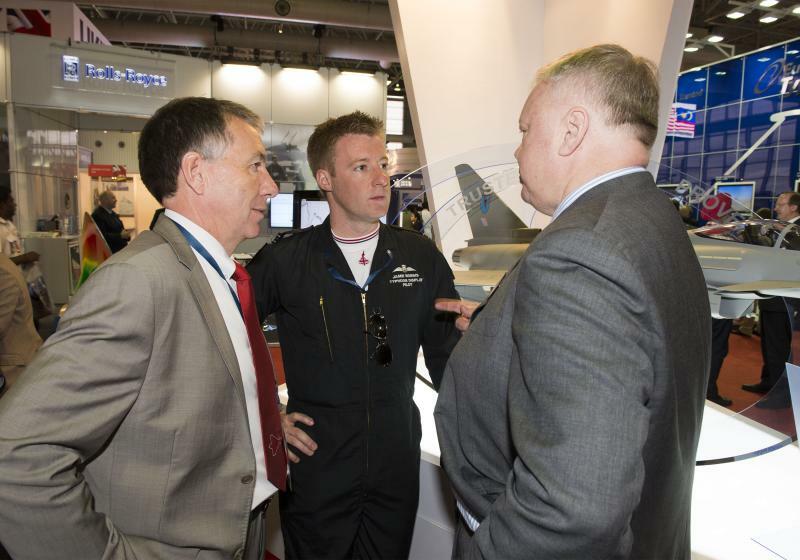 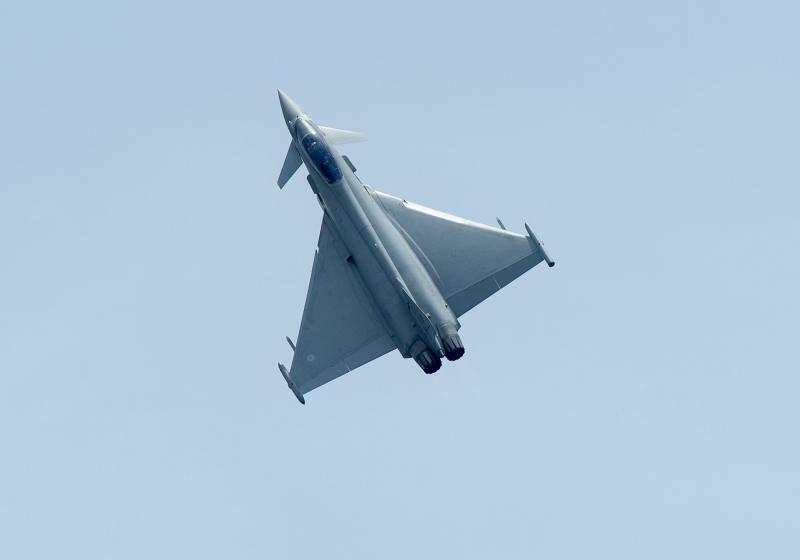 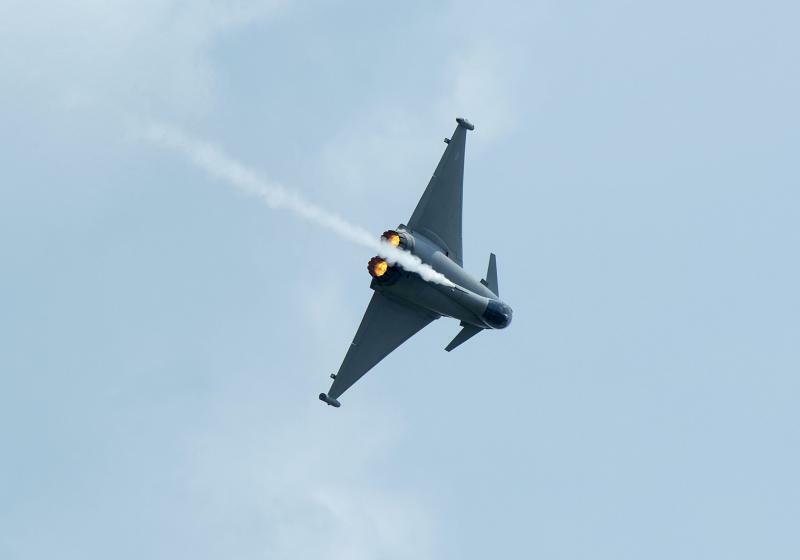 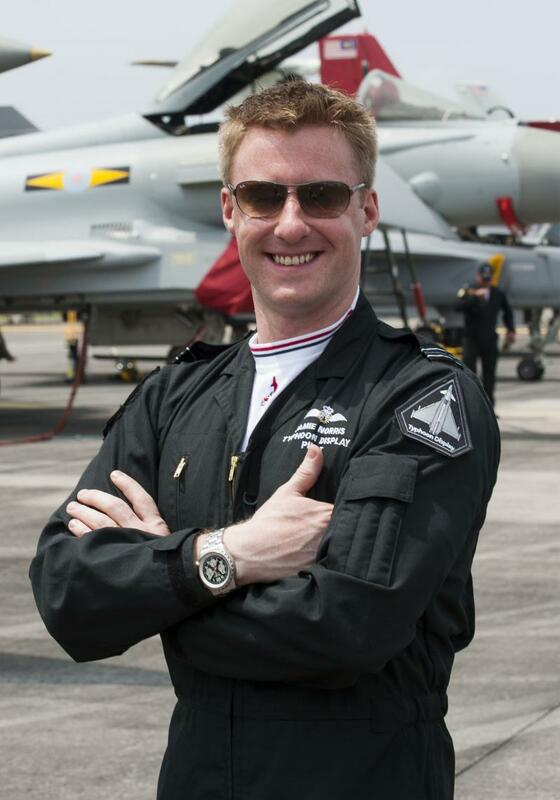 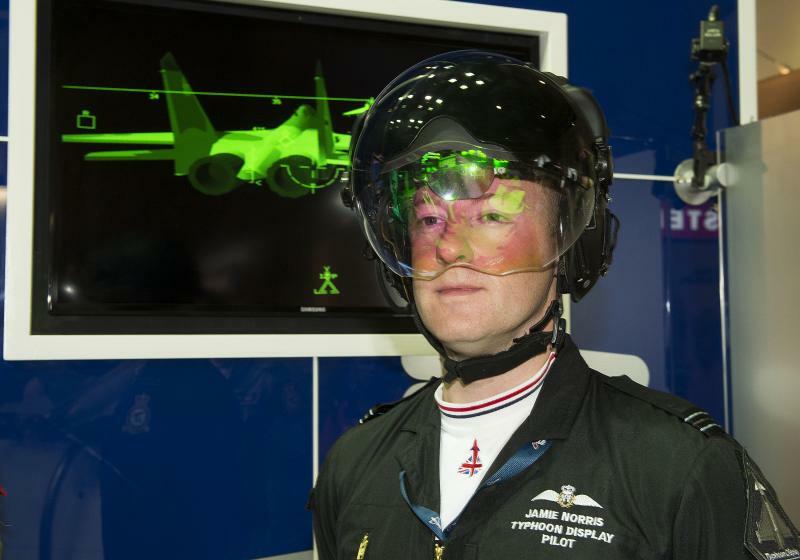 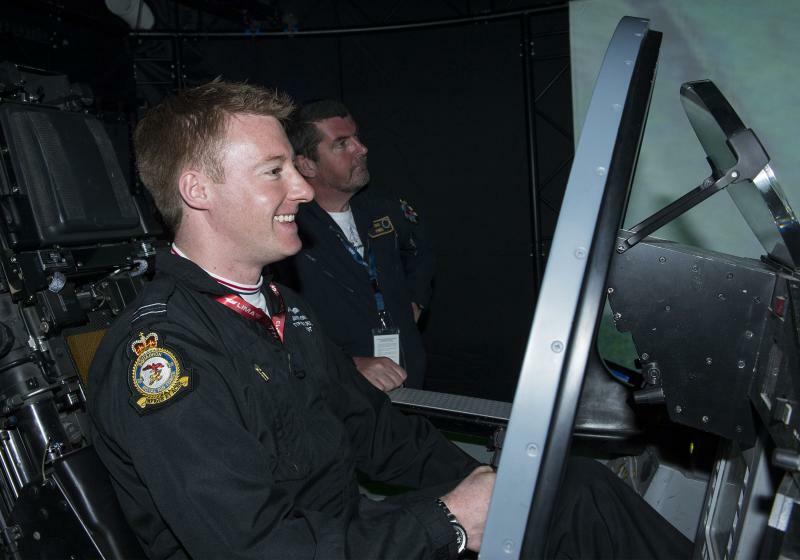 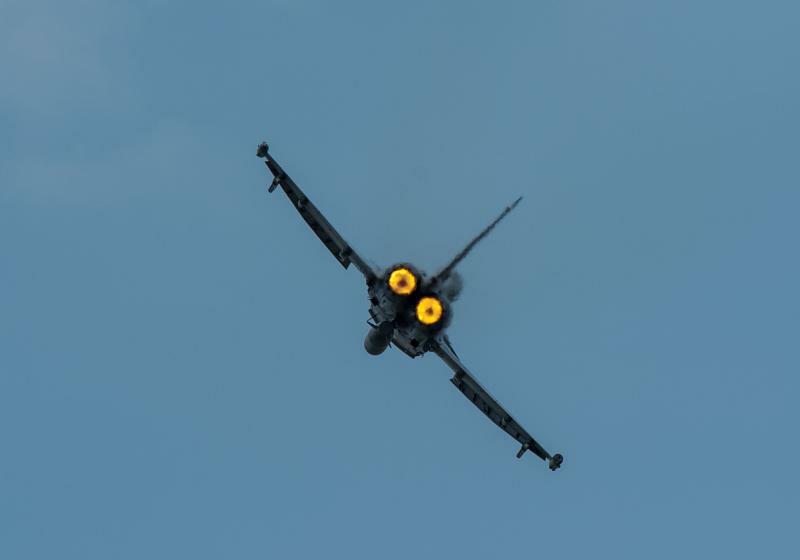 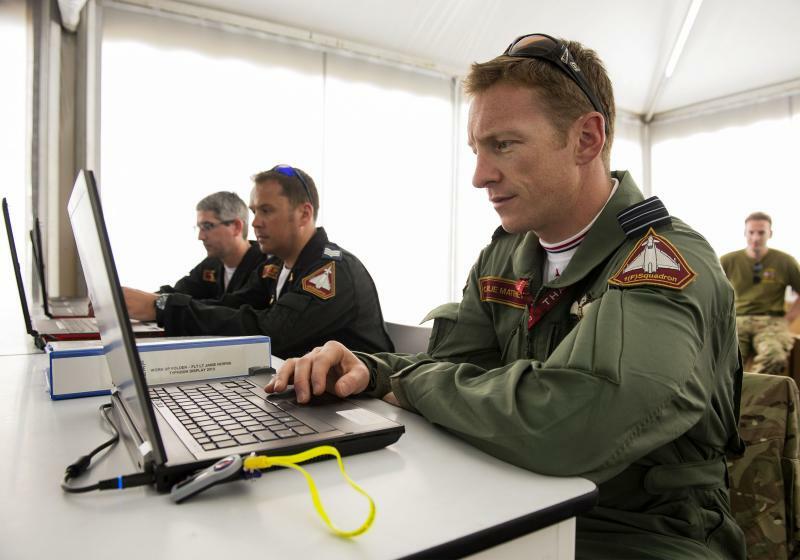 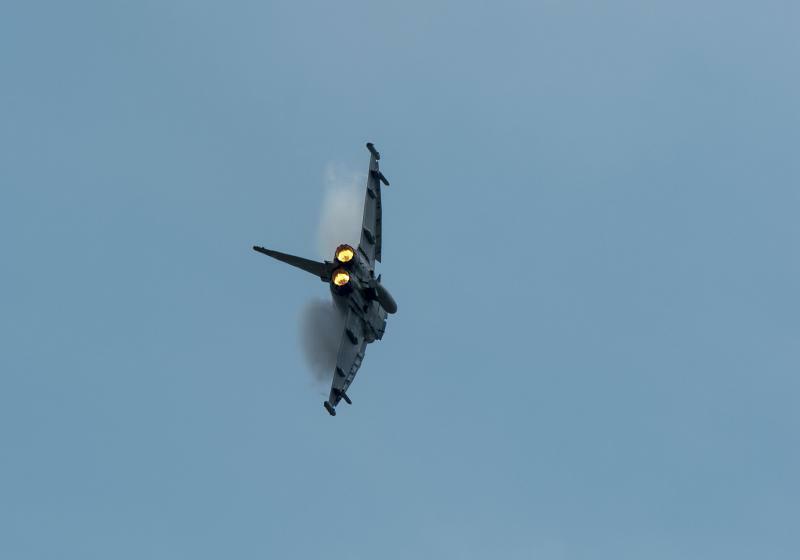 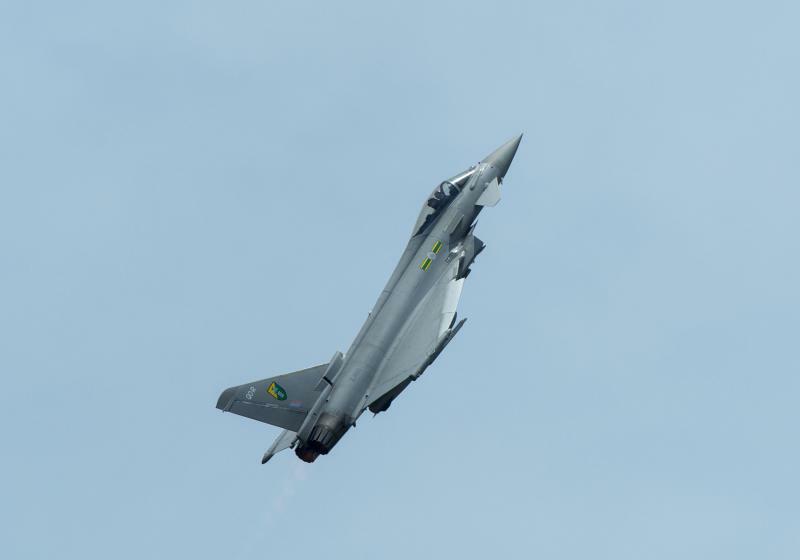 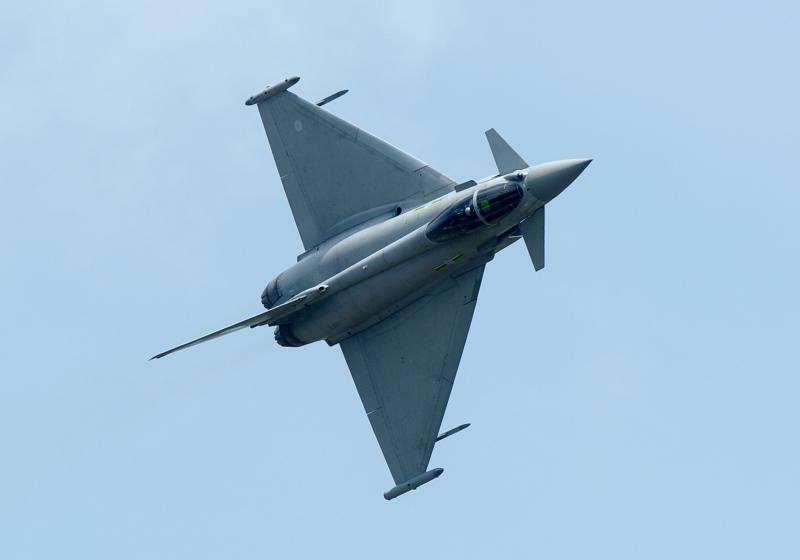 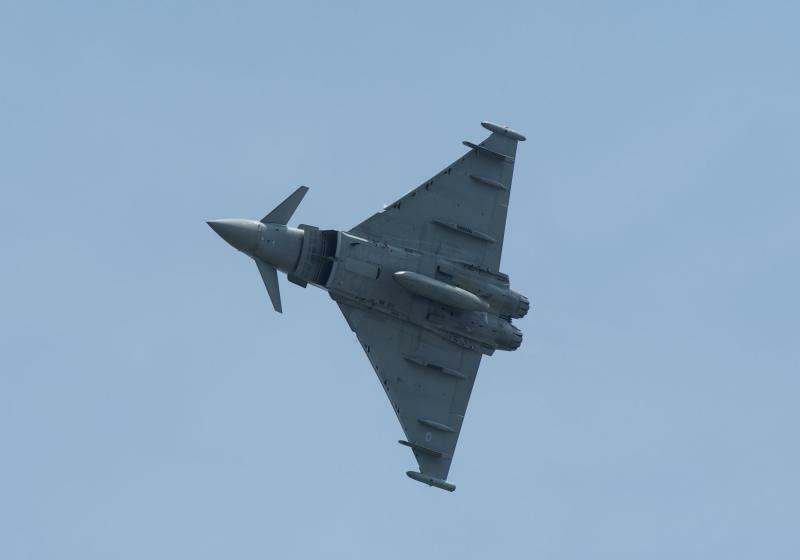 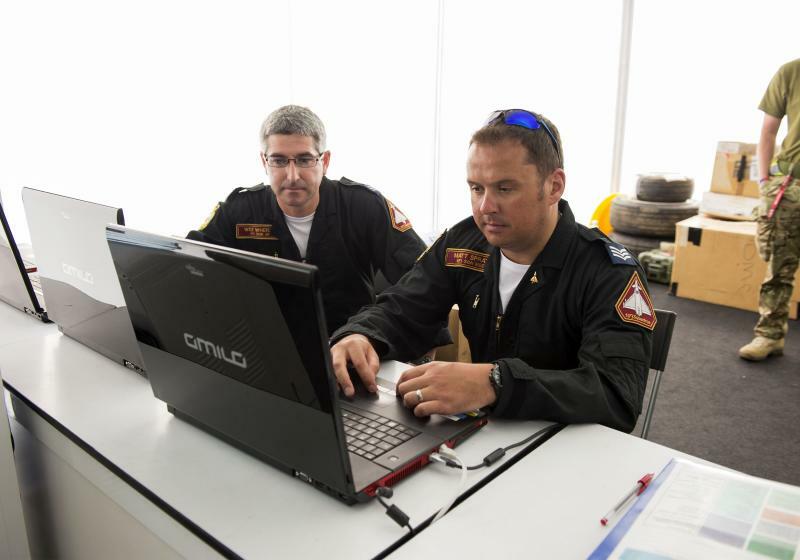 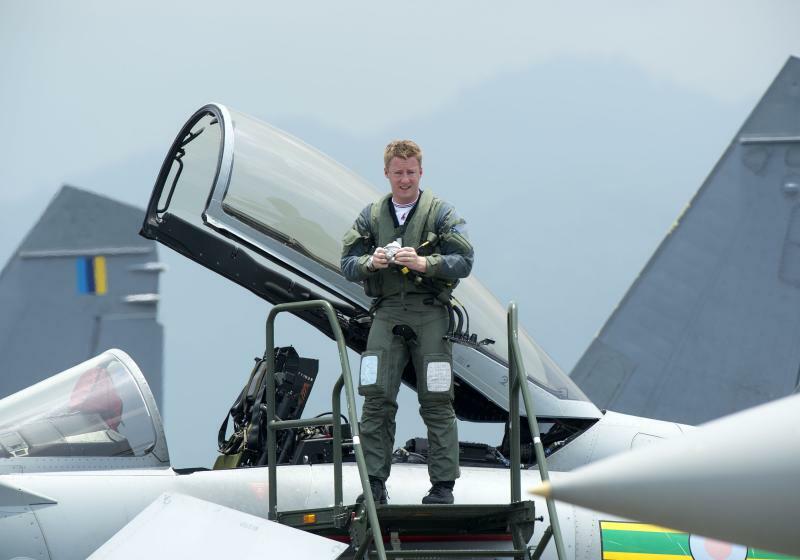 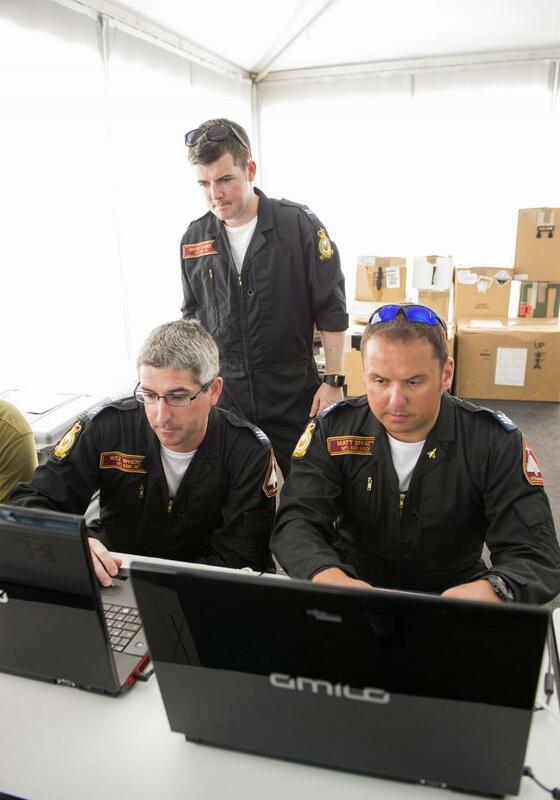 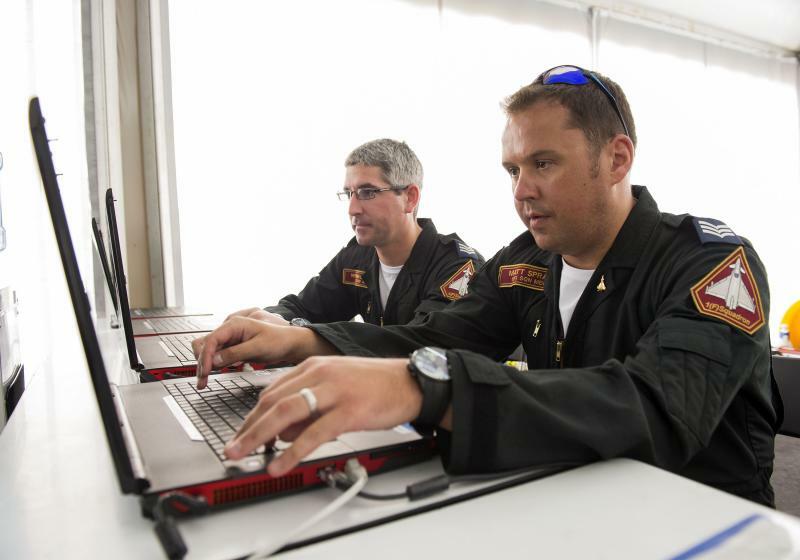 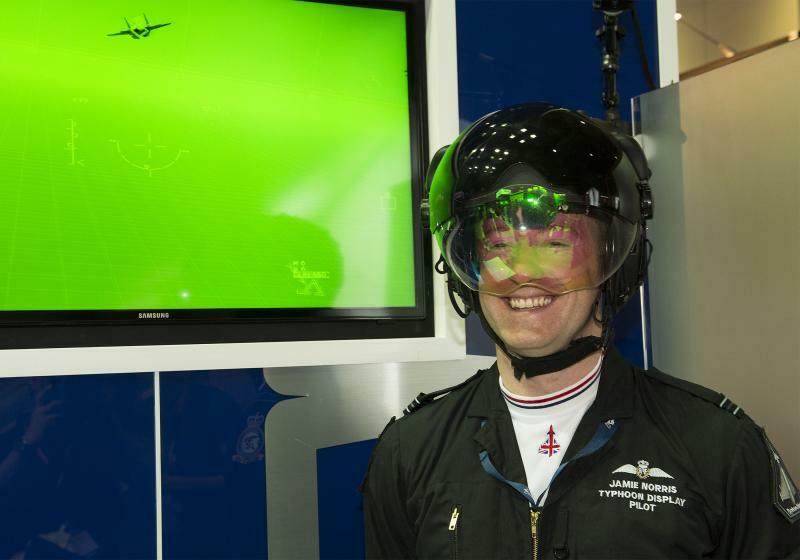 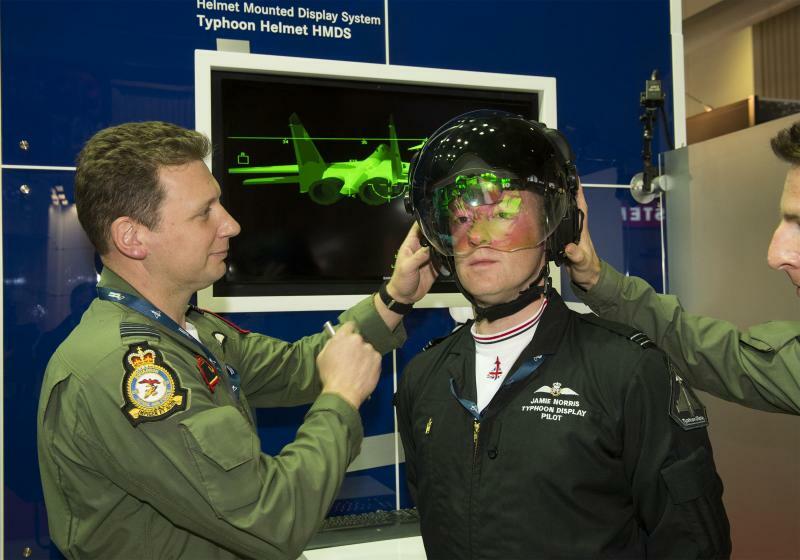 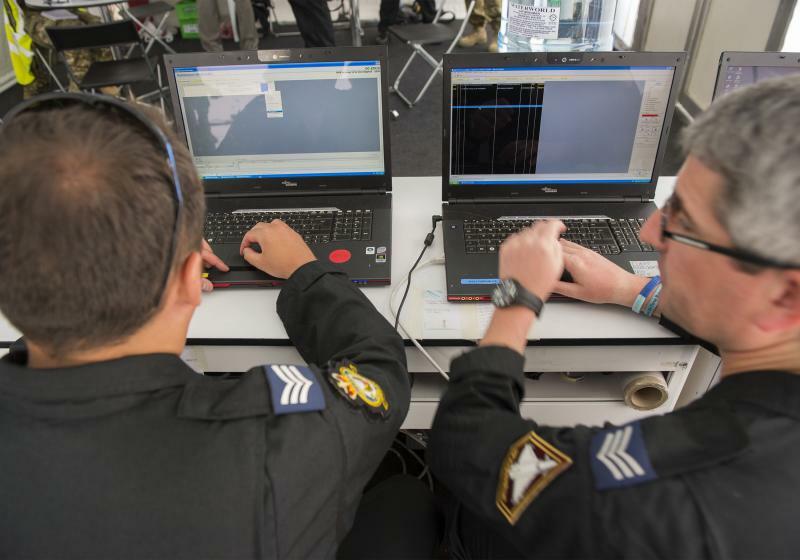 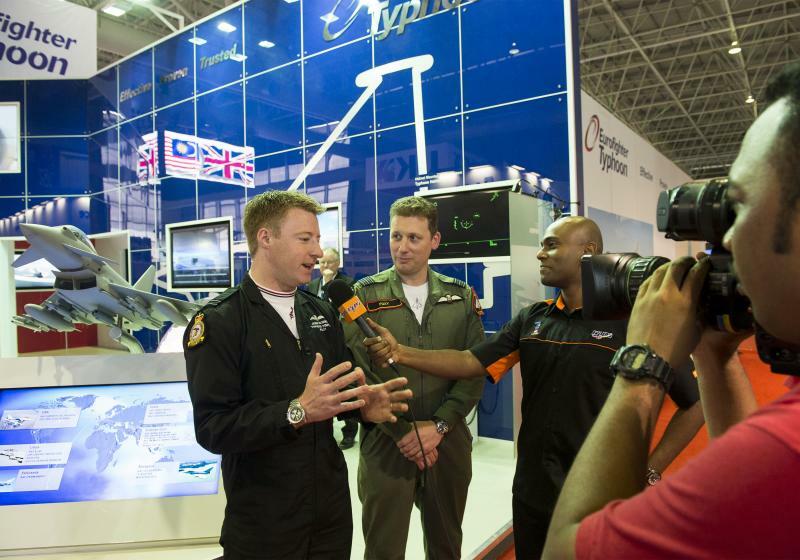 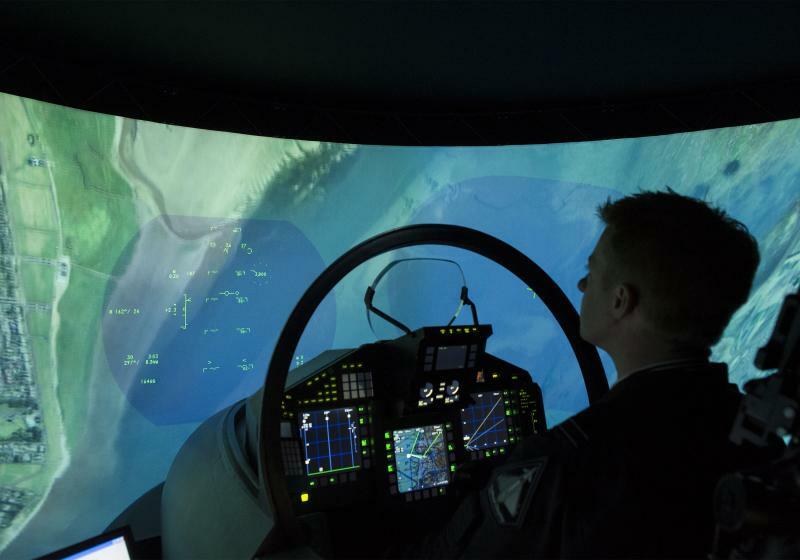 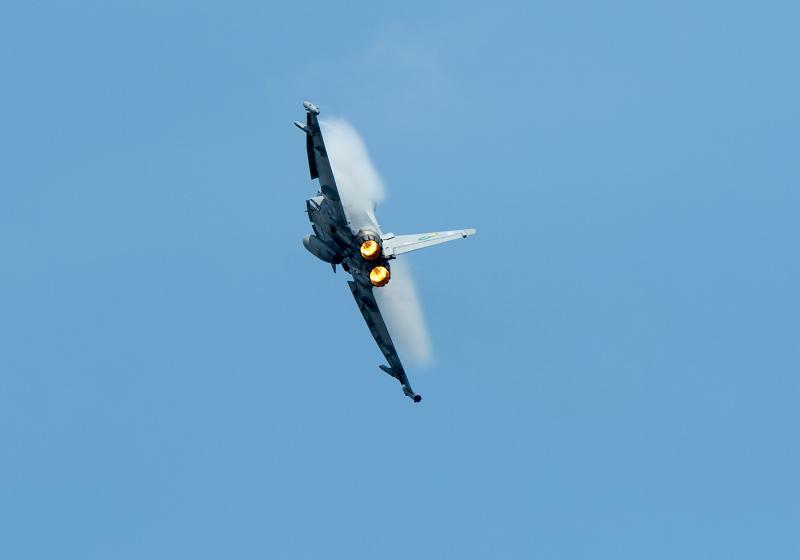 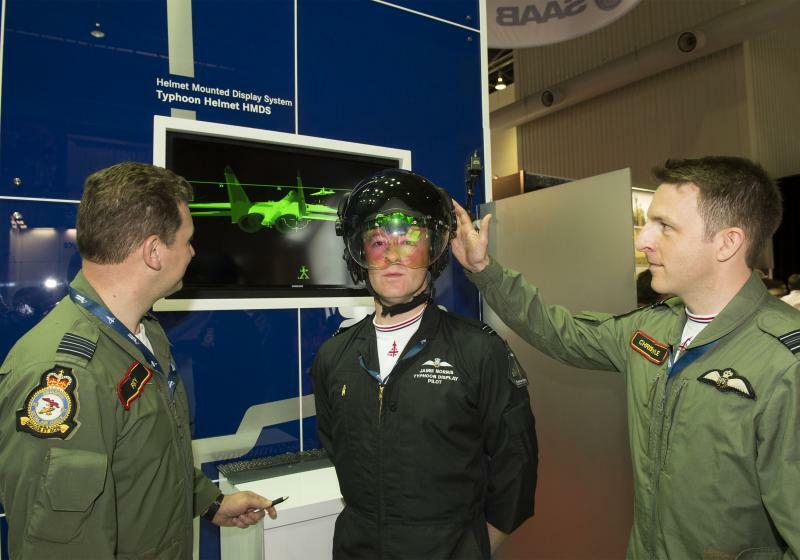 Flt Lt Jamie Norris of 29 (R) Squadron the Eurofighter Typhoon display pilot performed his aerobatics daily. 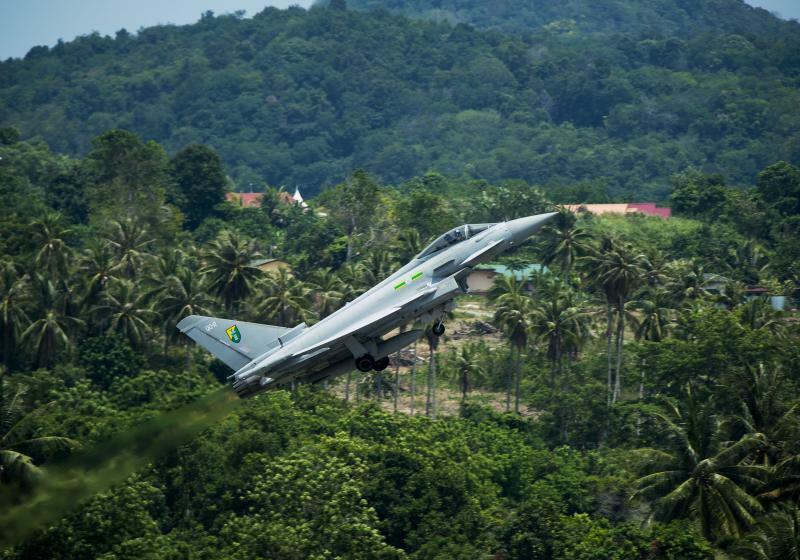 Photography by Geoffrey Lee, Planefocus.